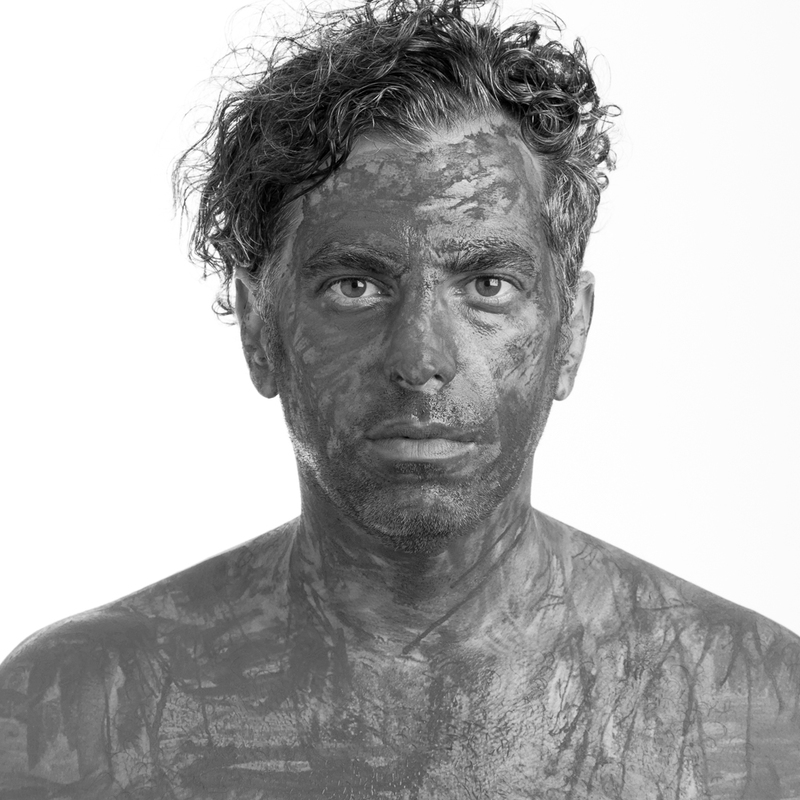 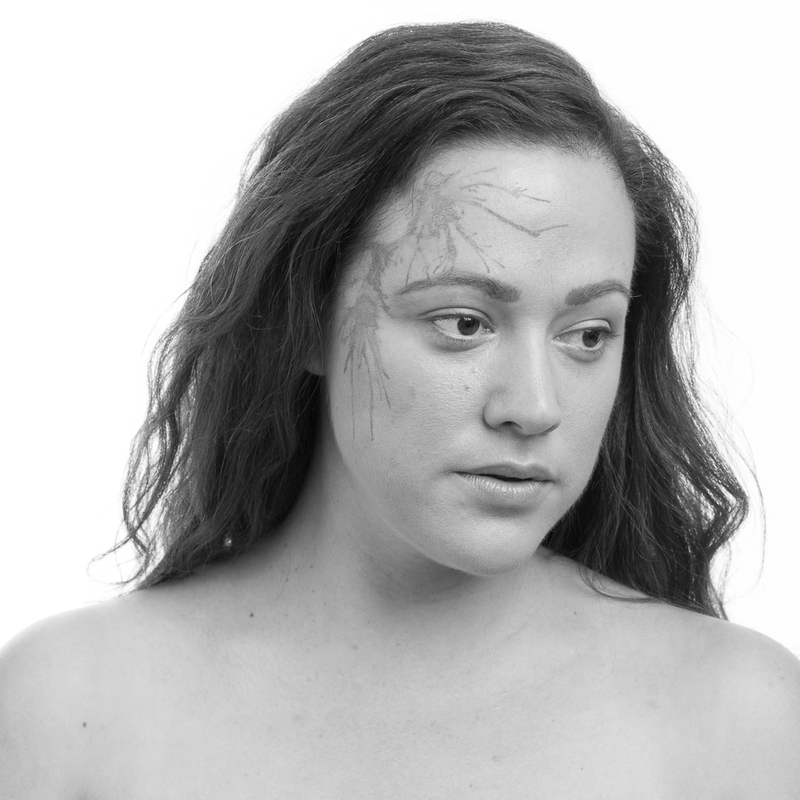 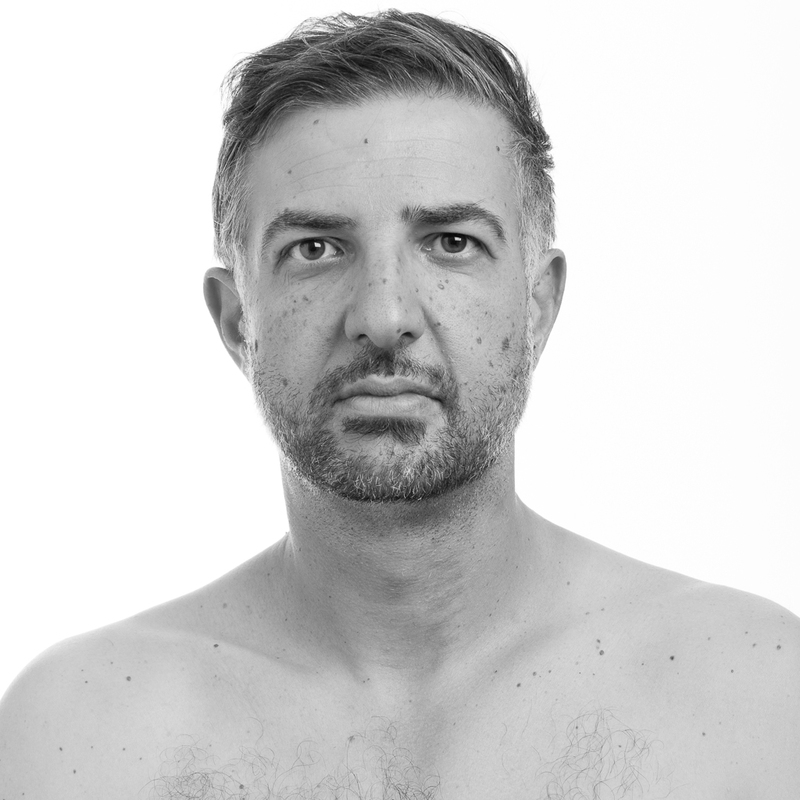 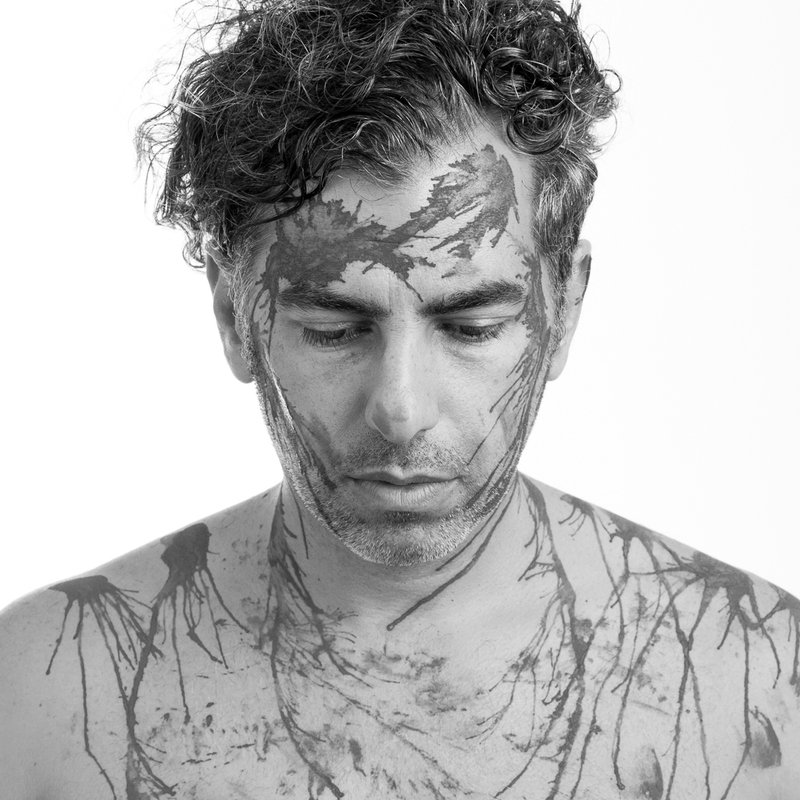 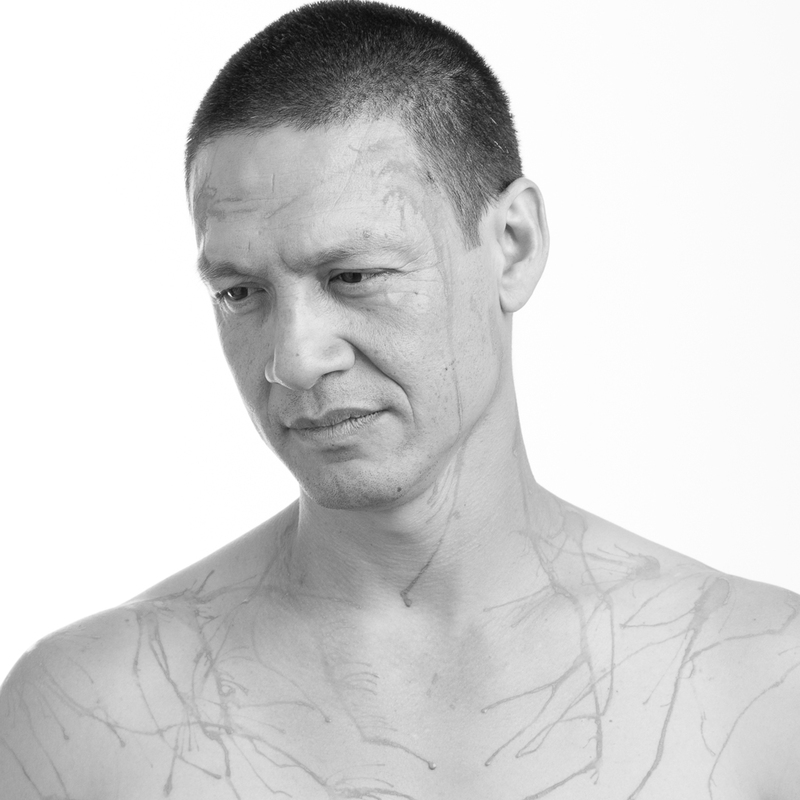 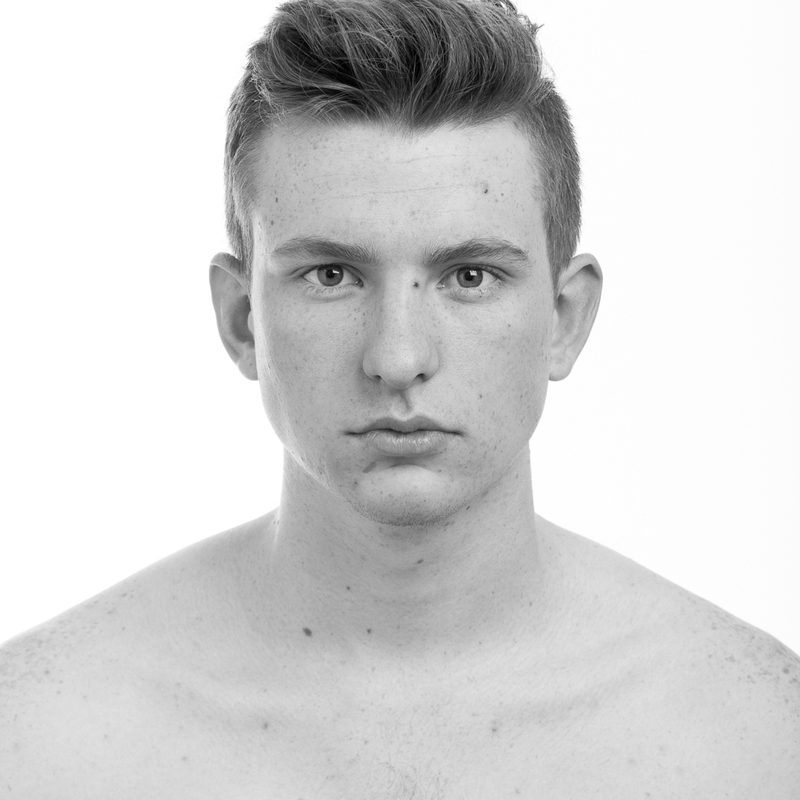 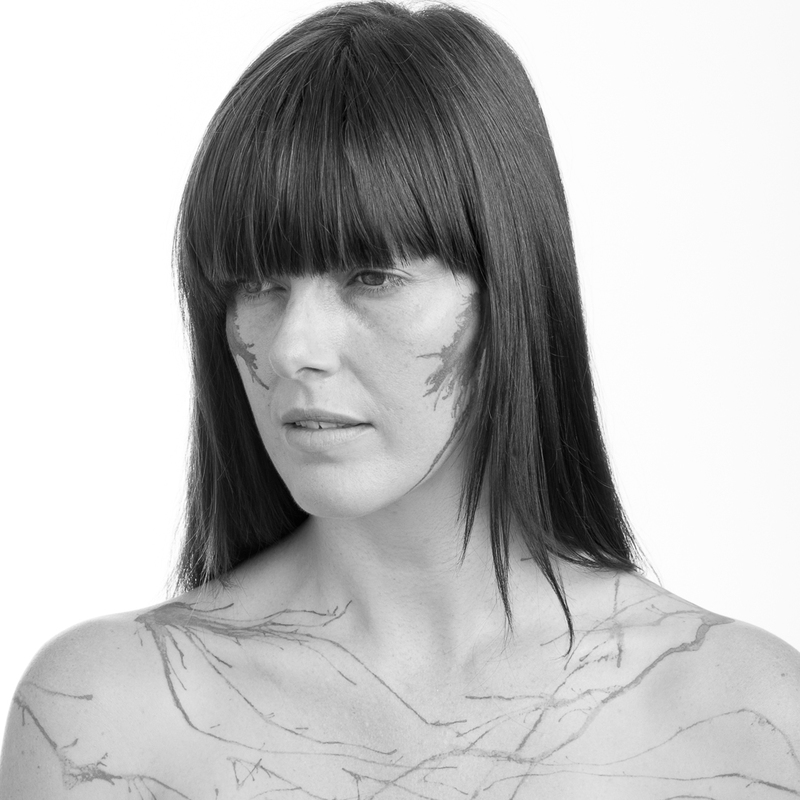 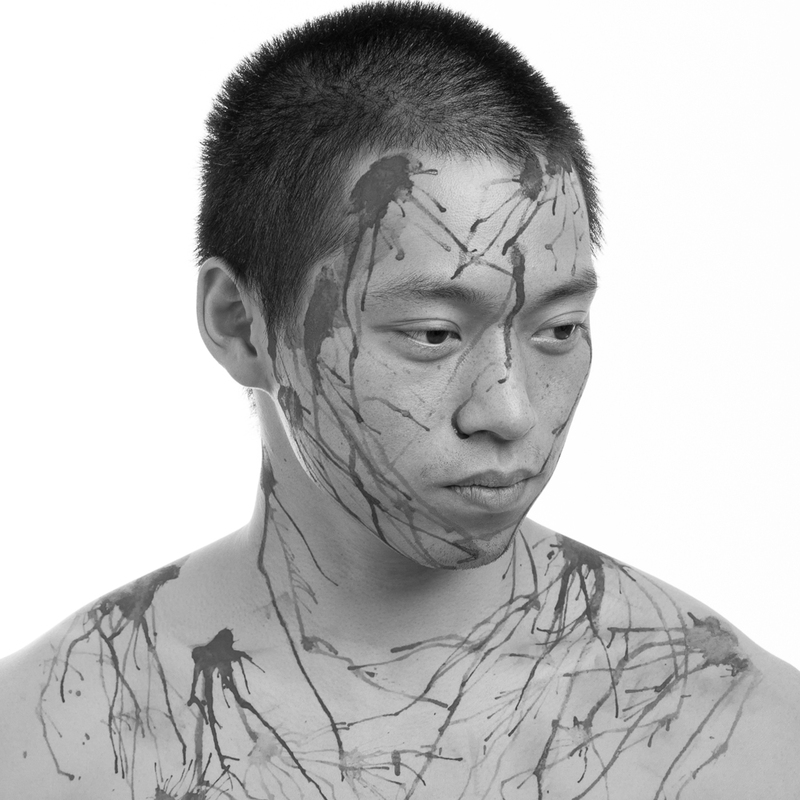 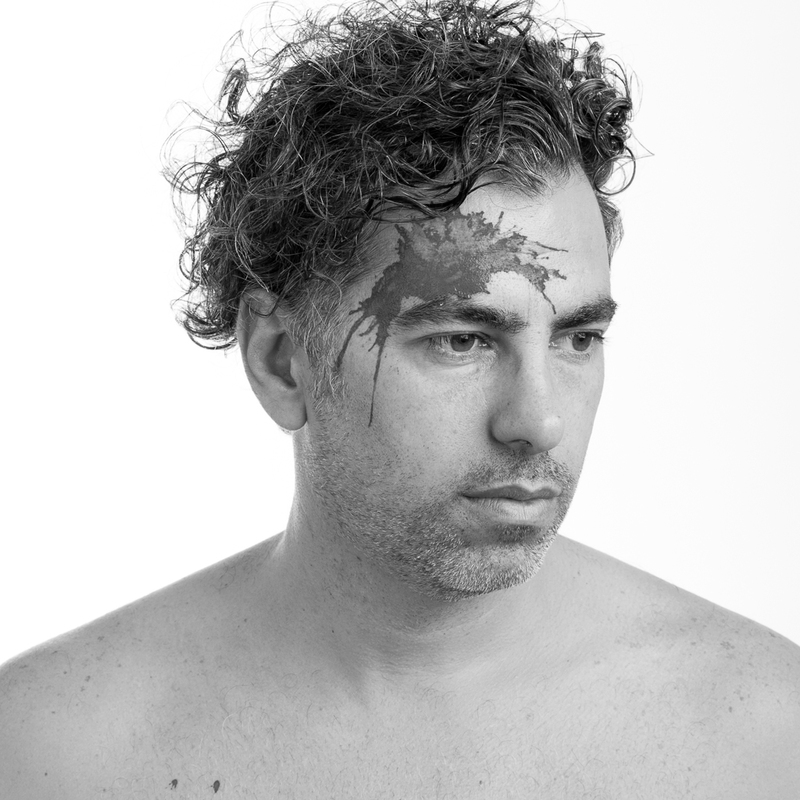 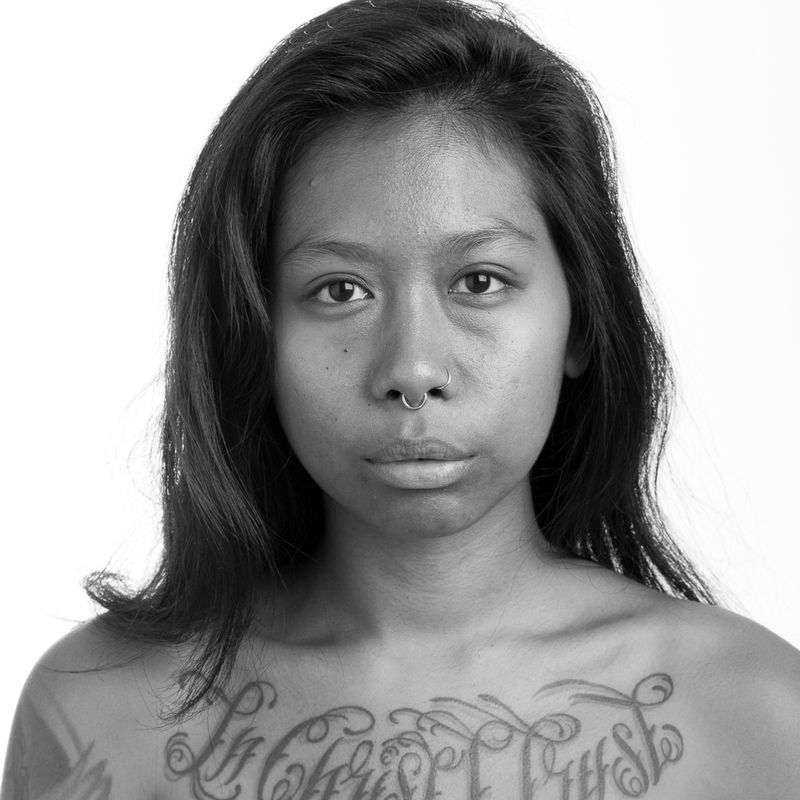 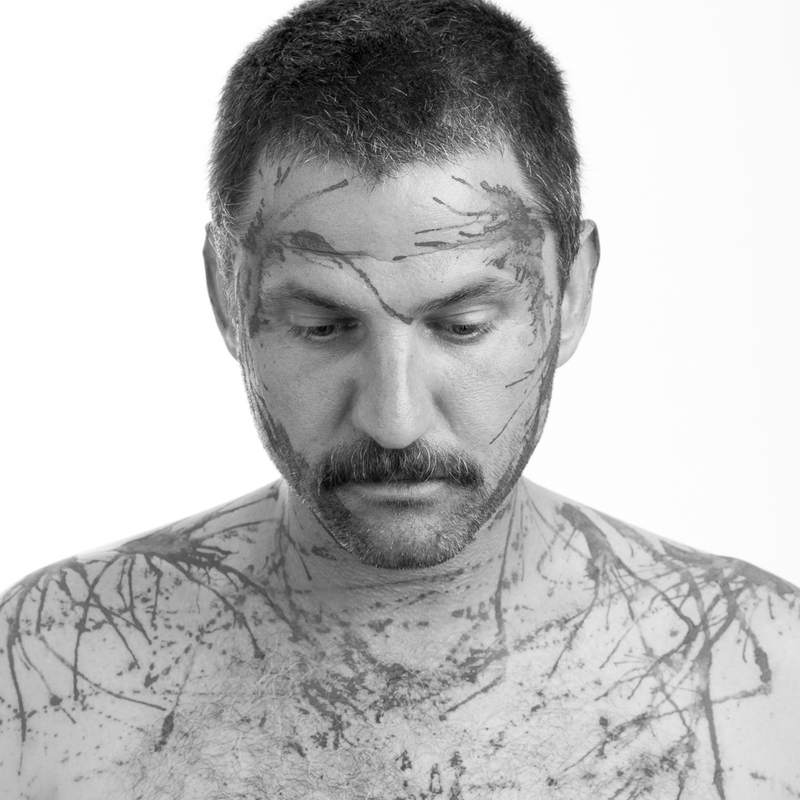 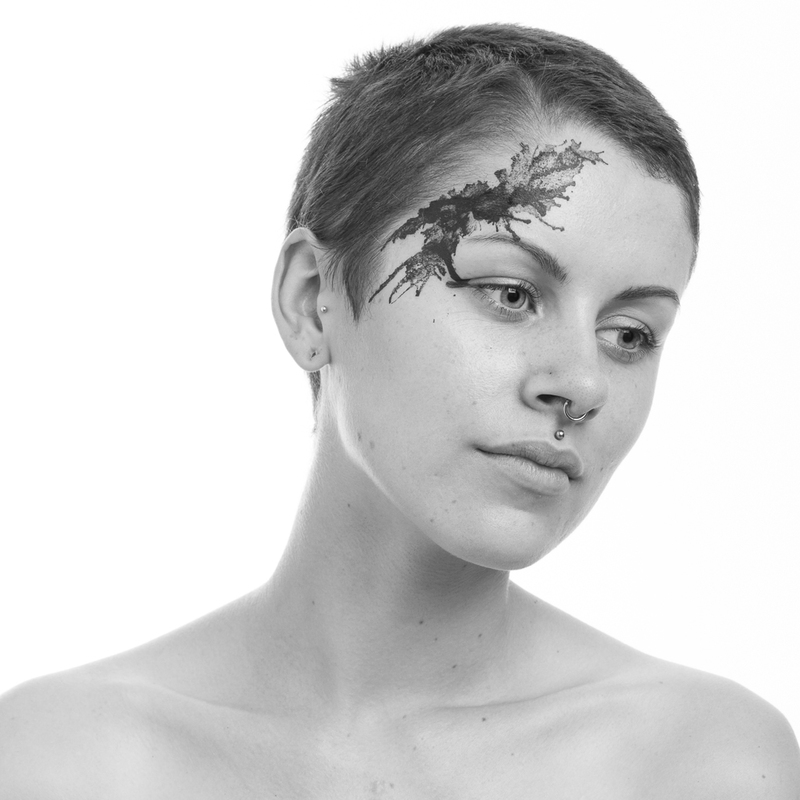 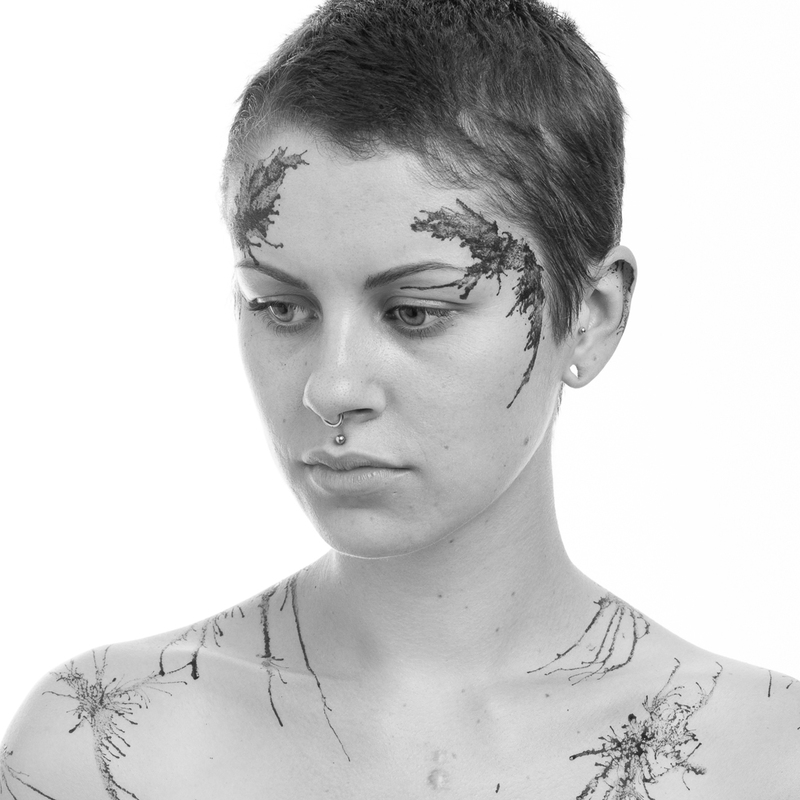 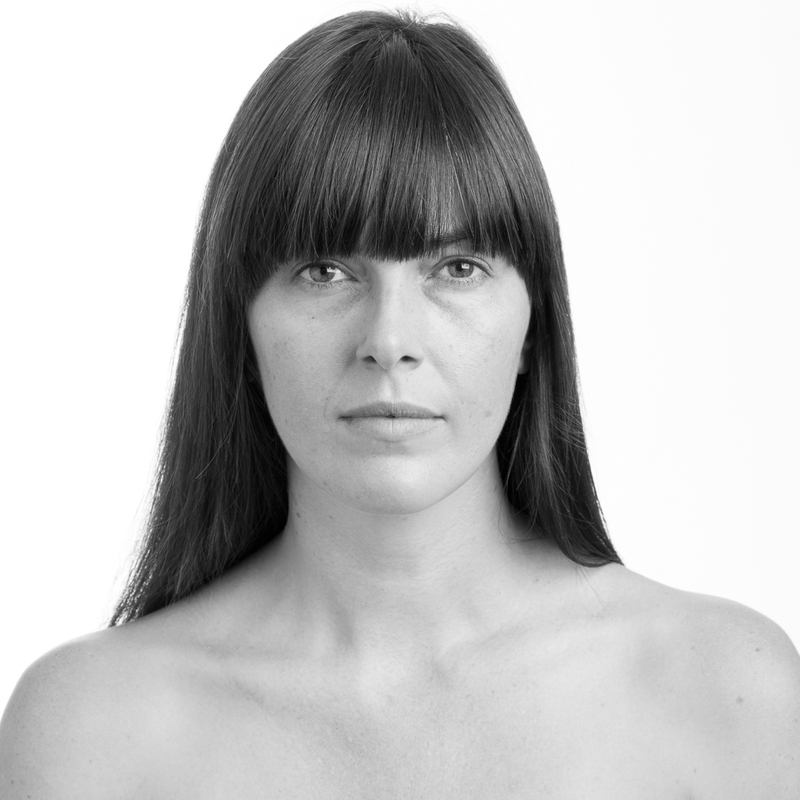 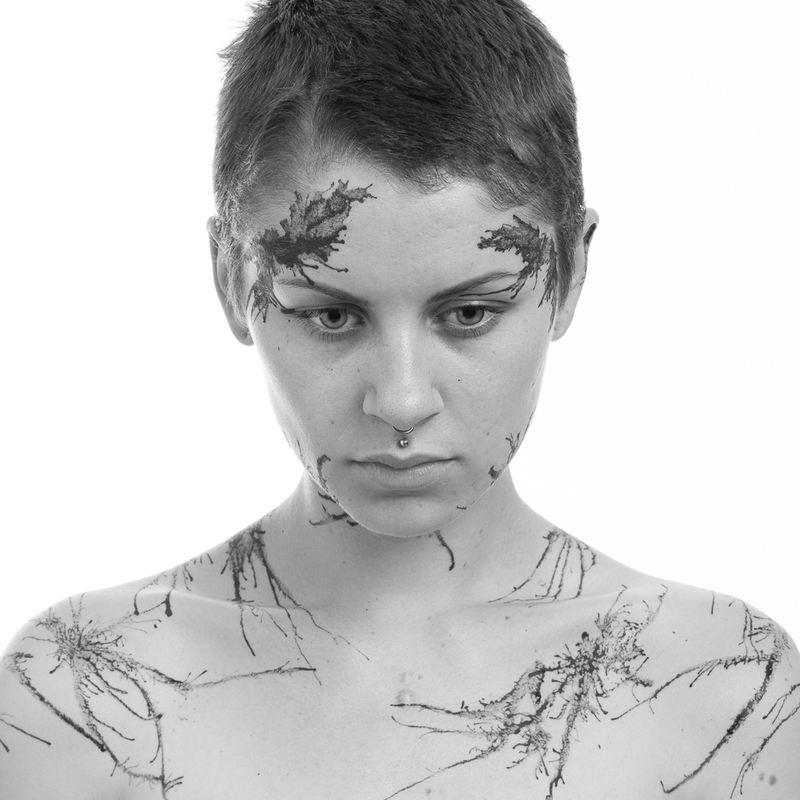 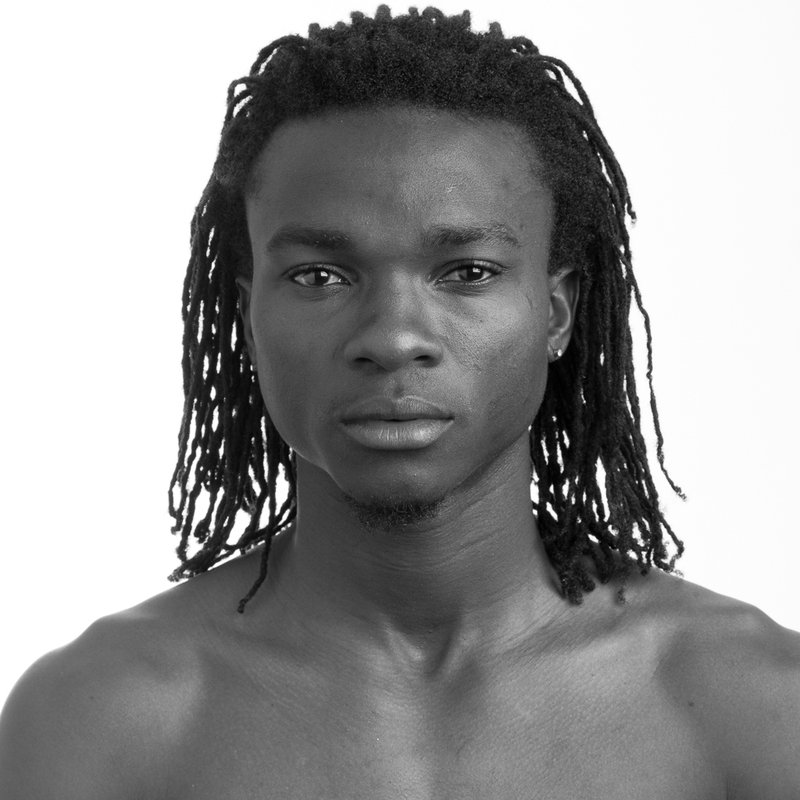 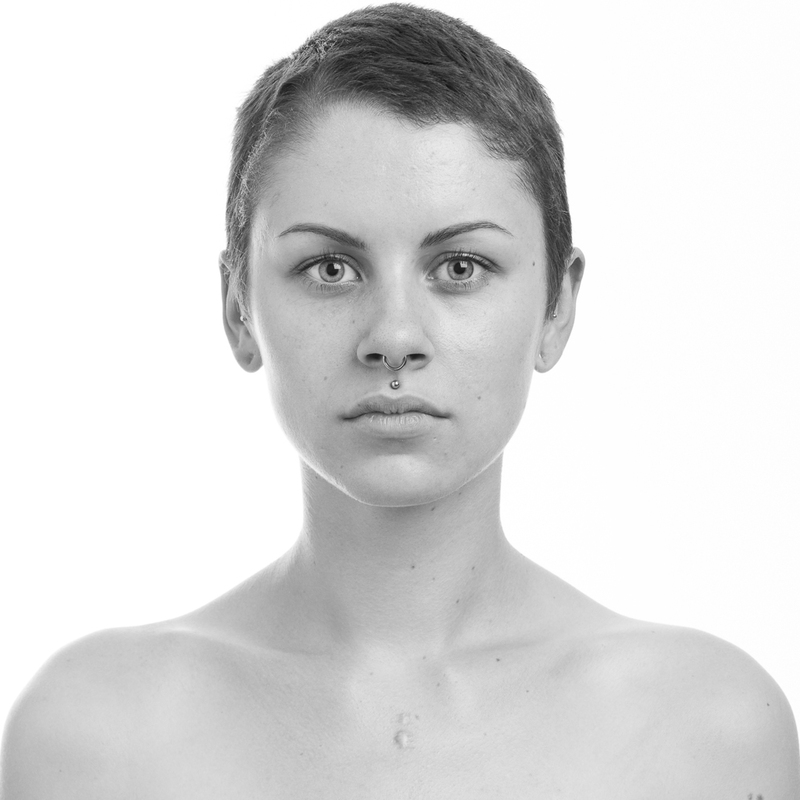 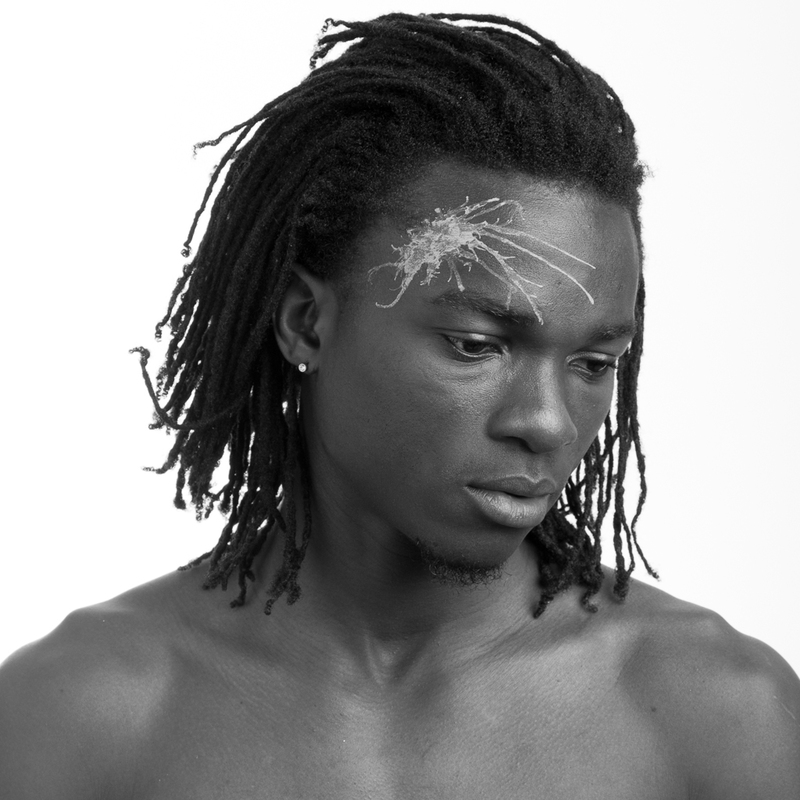 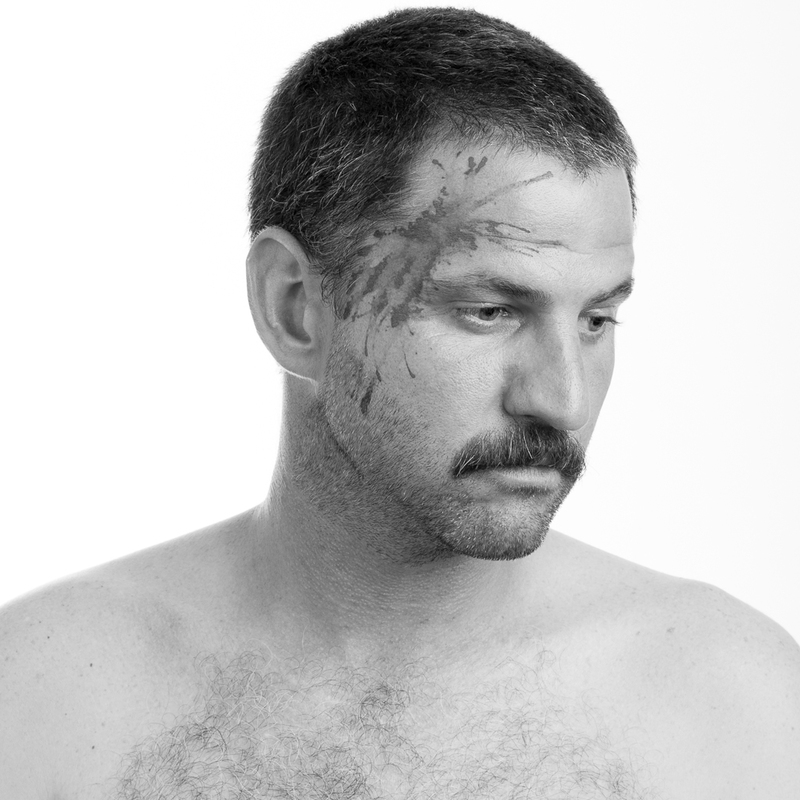 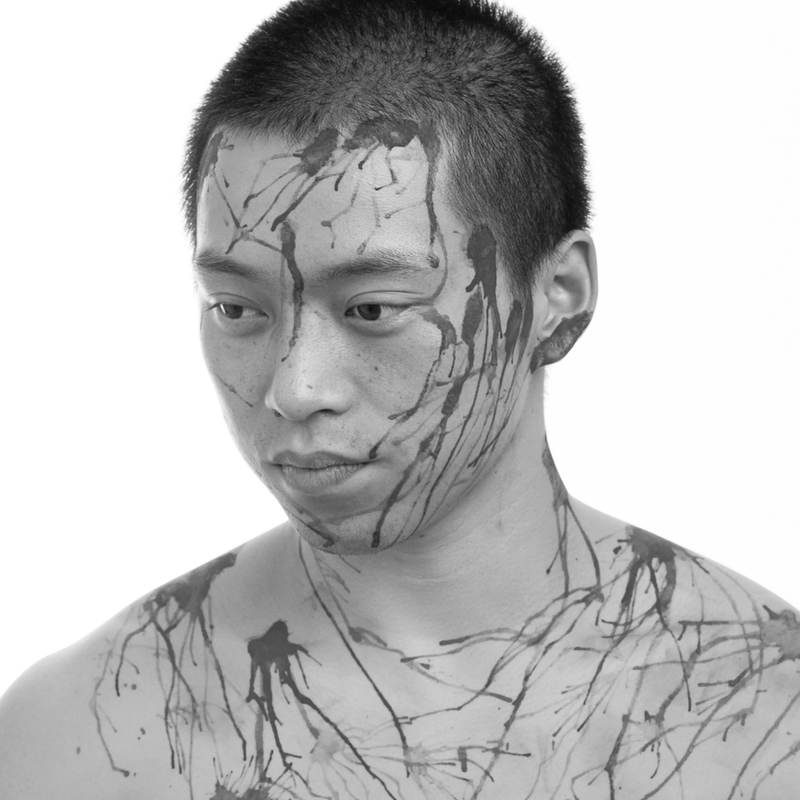 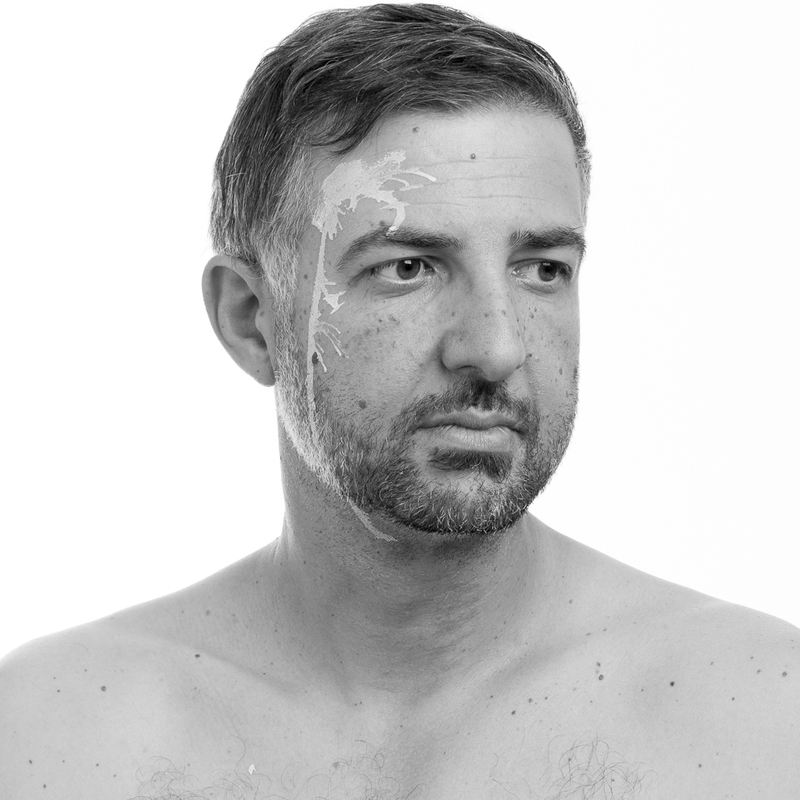 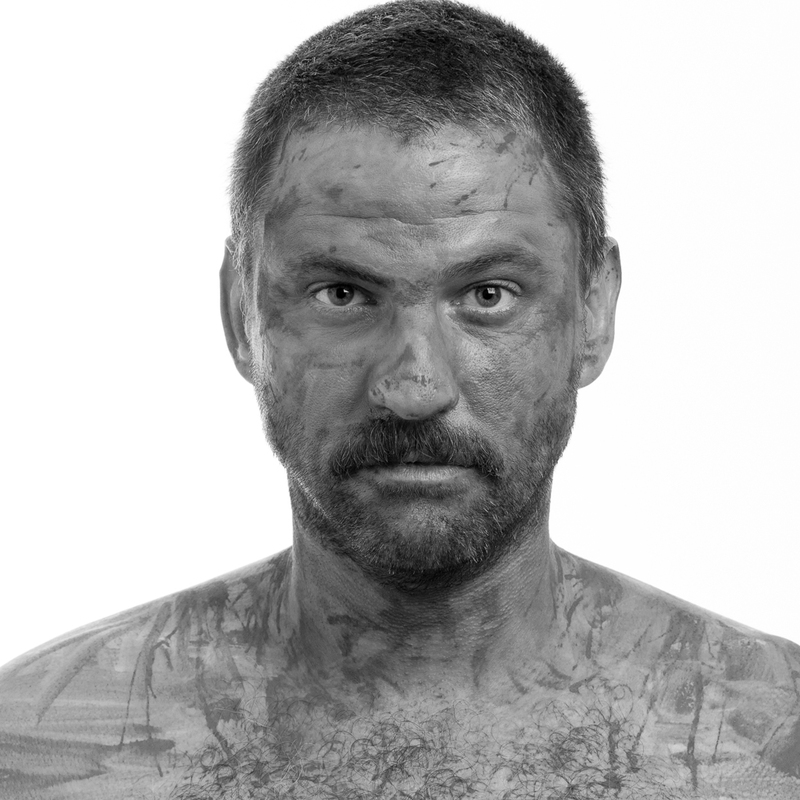 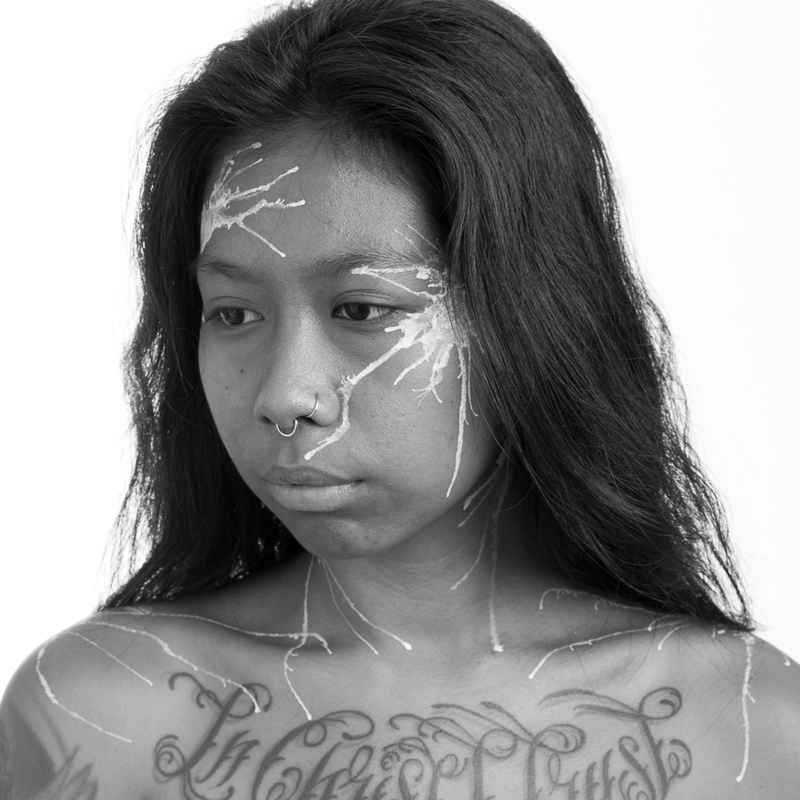 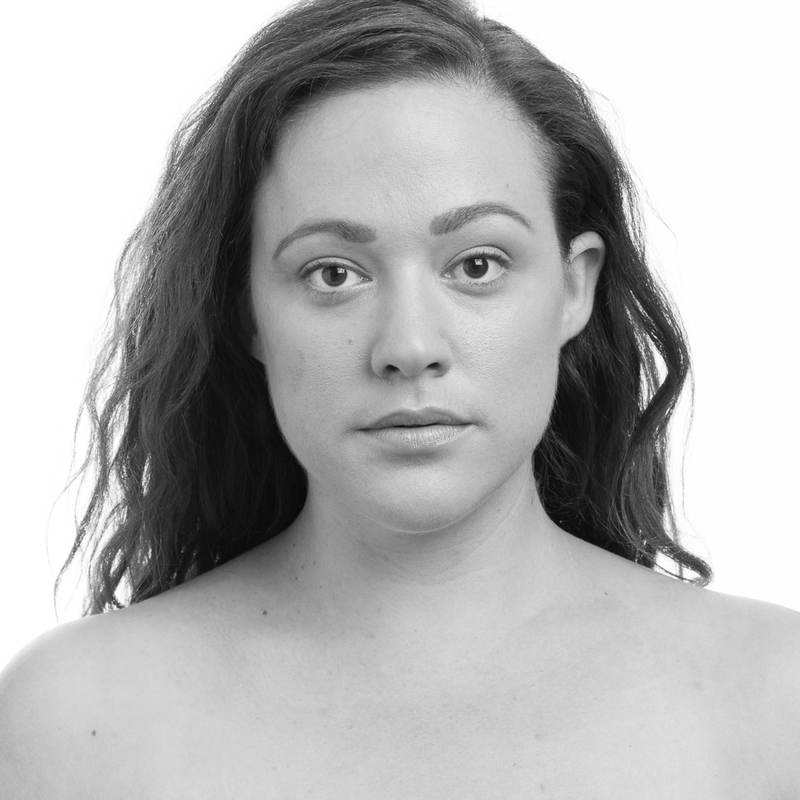 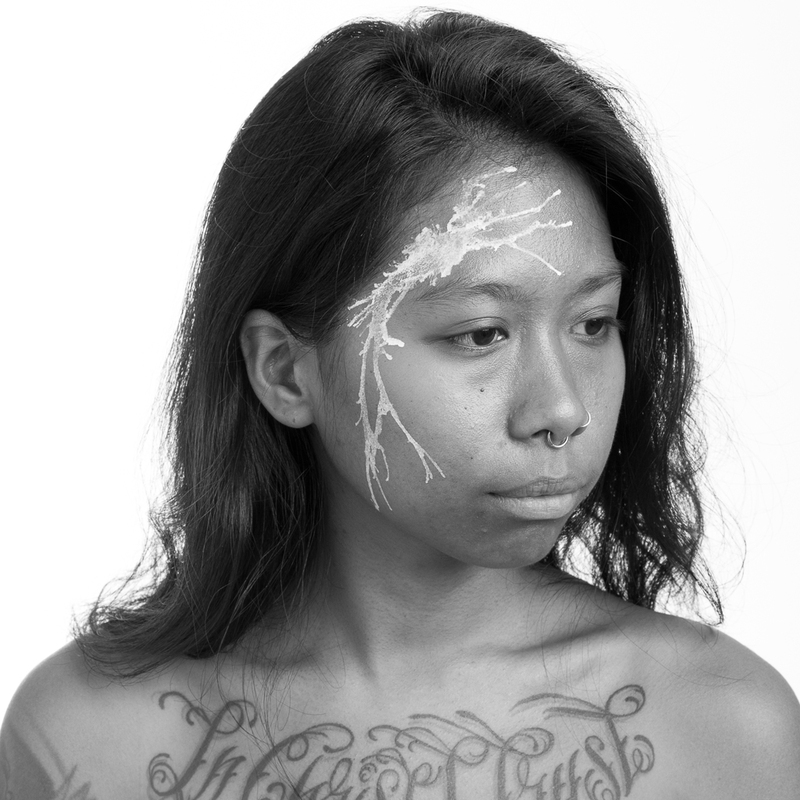 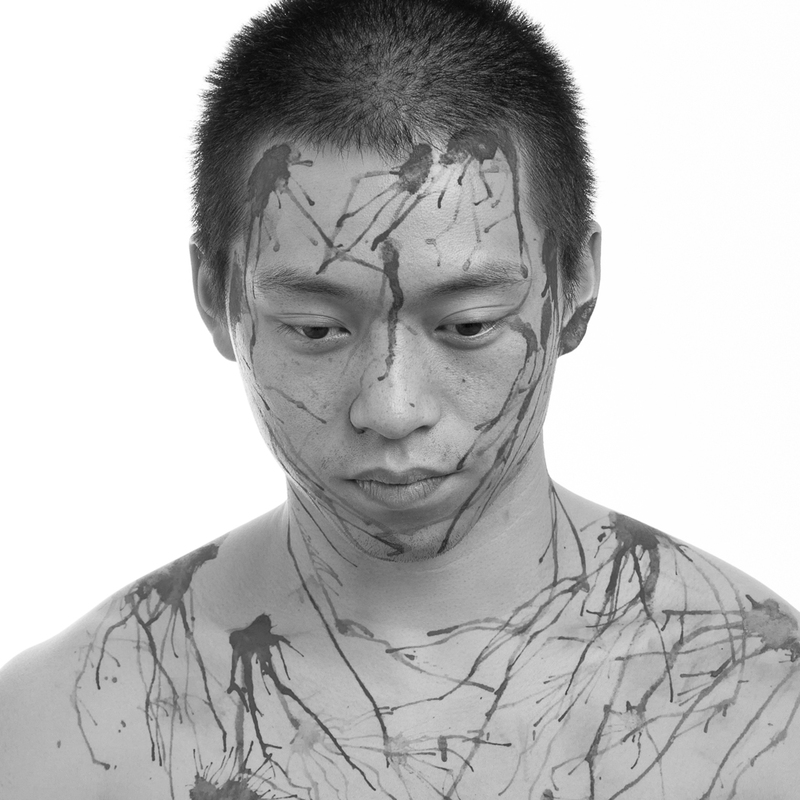 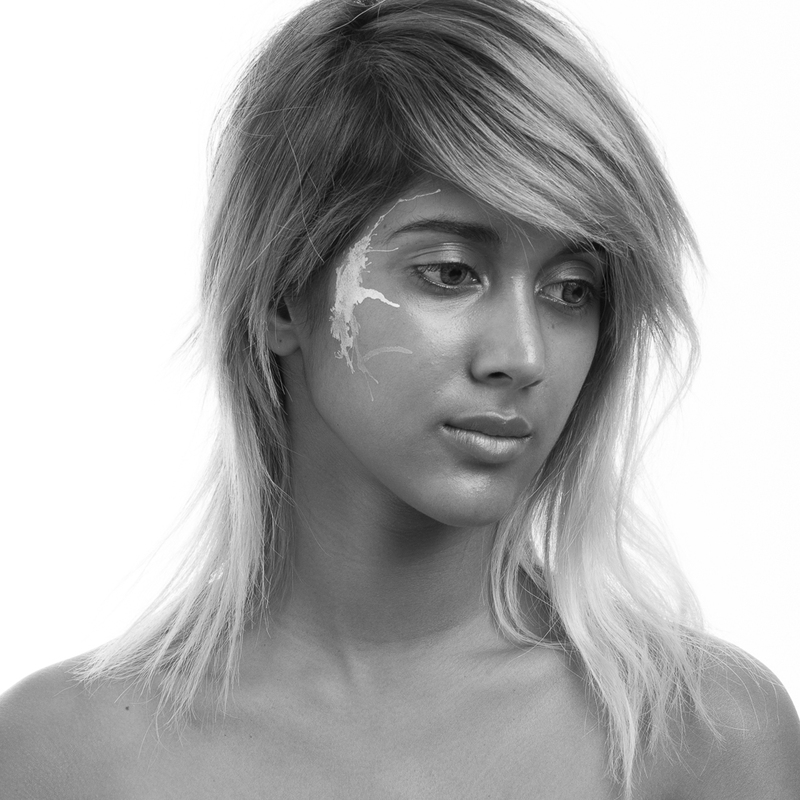 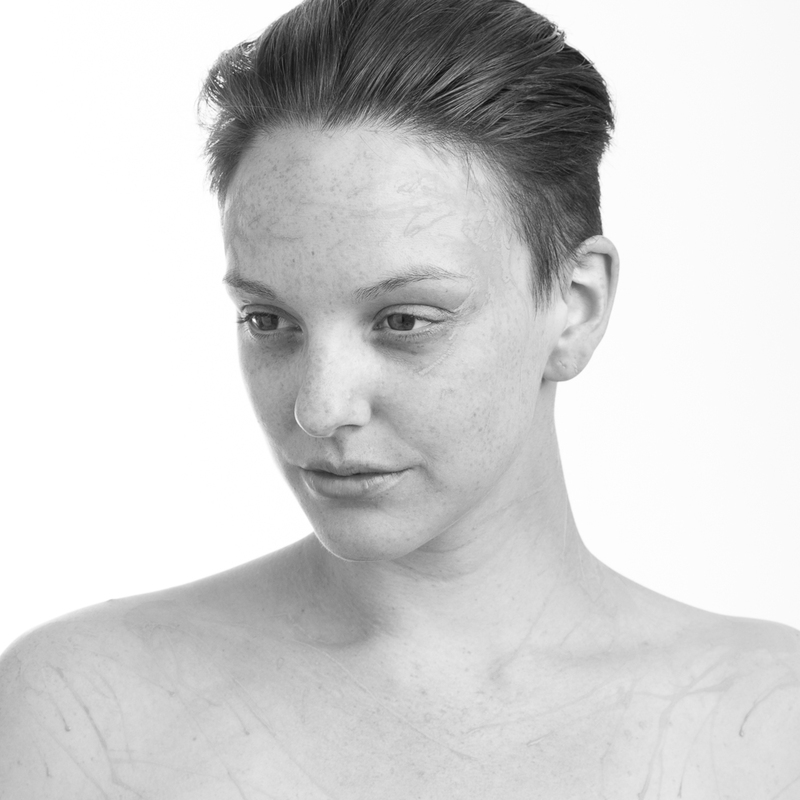 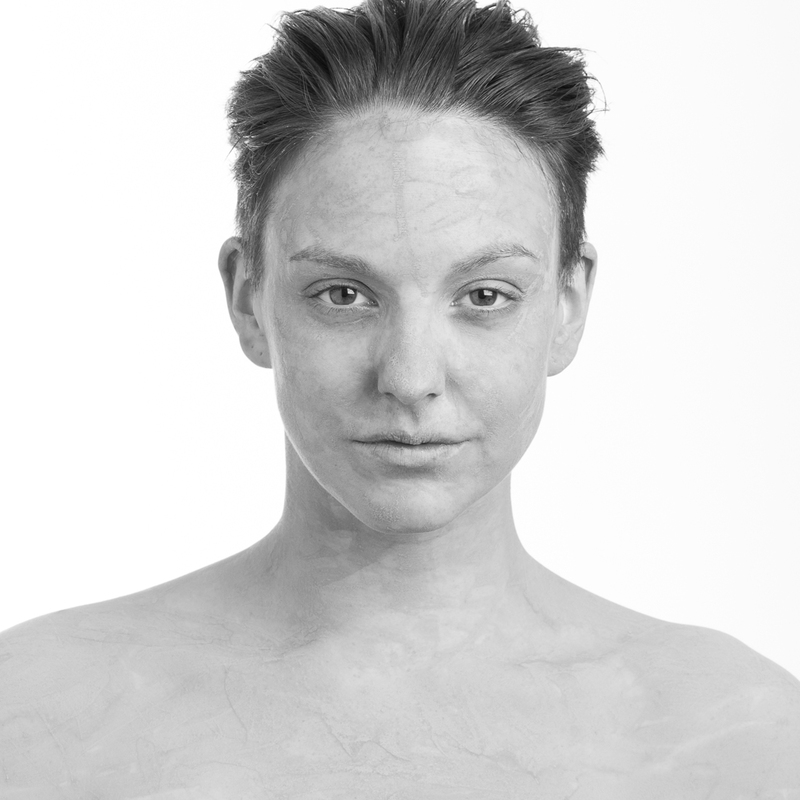 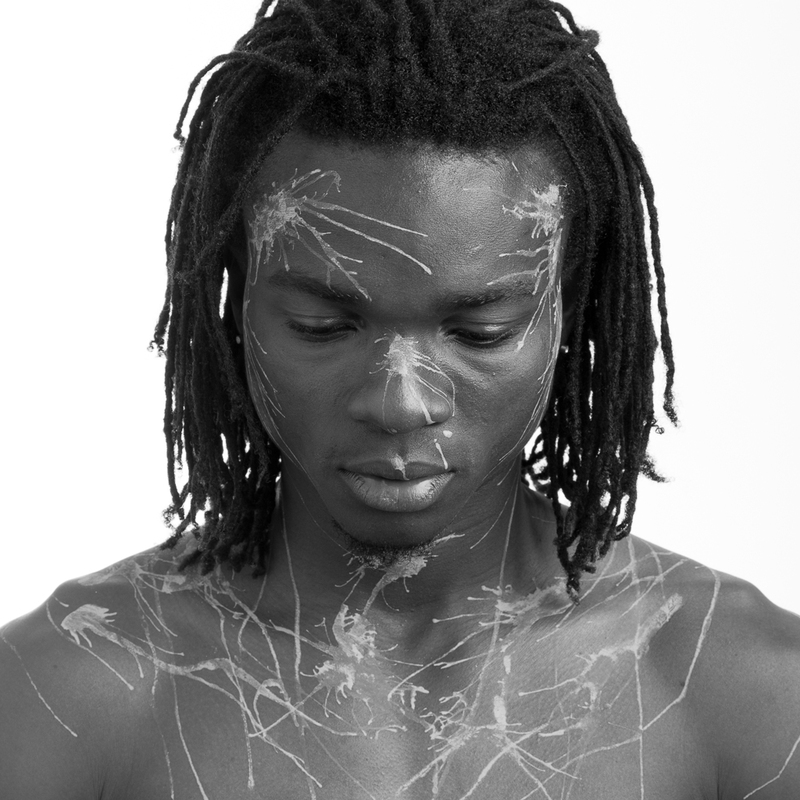 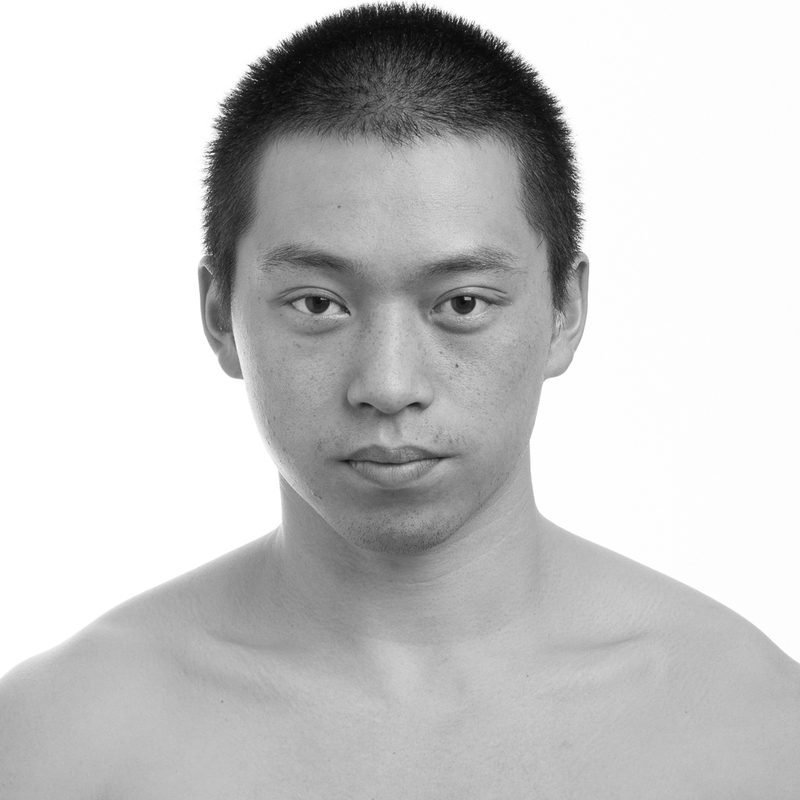 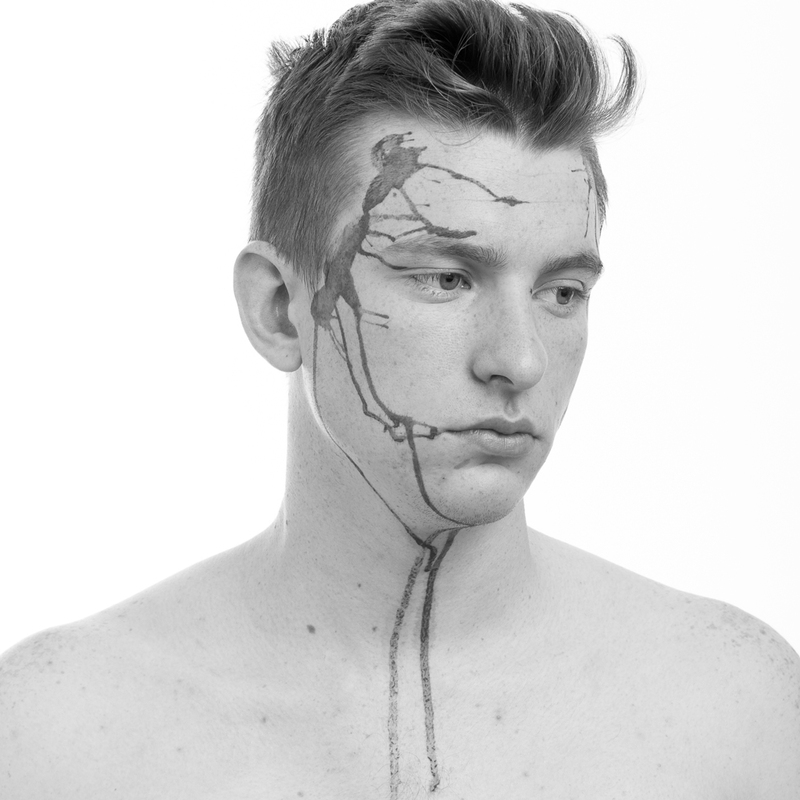 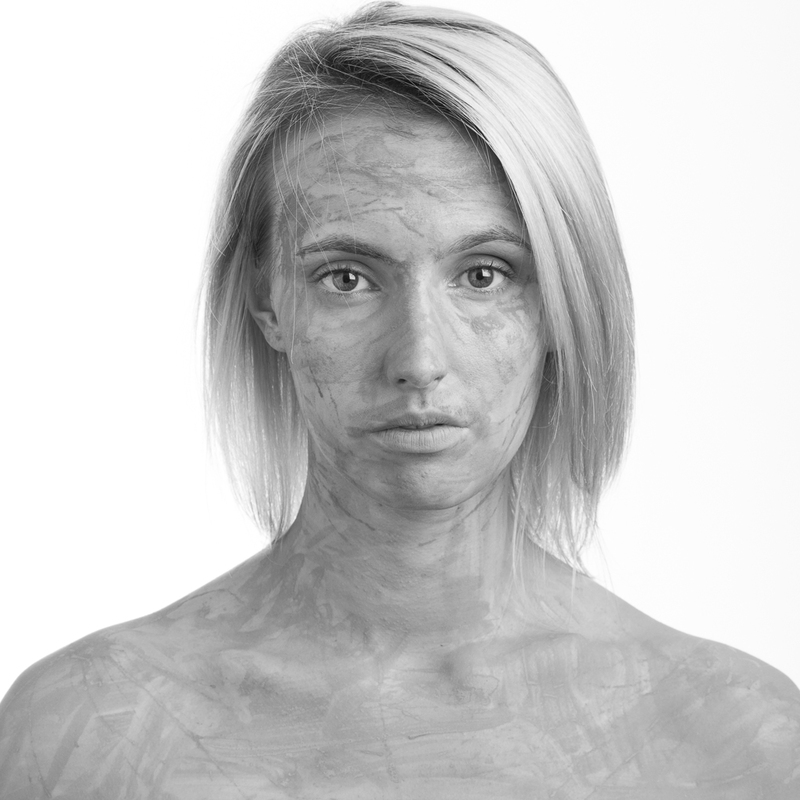 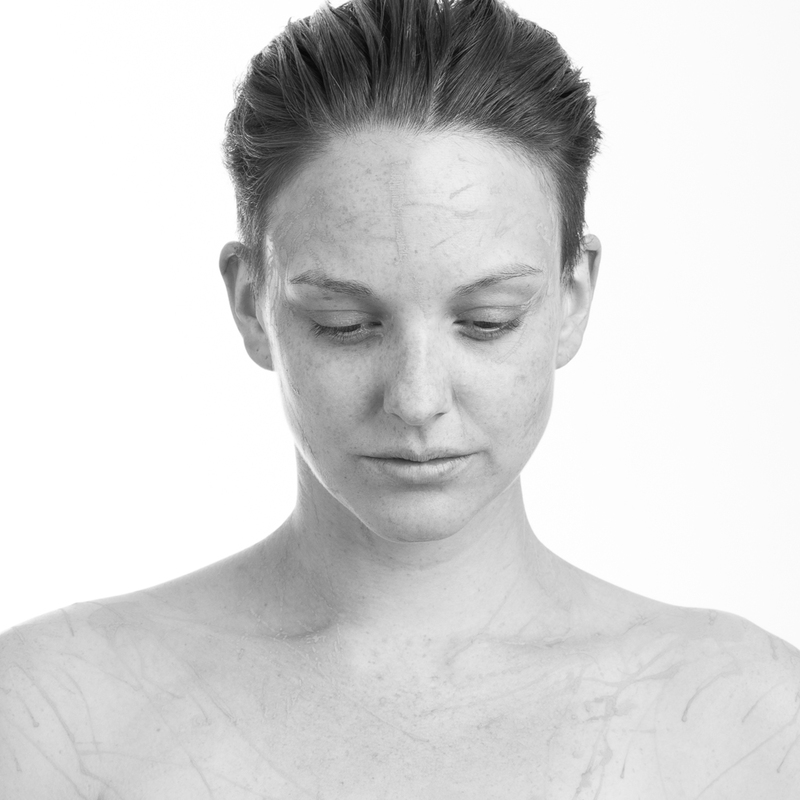 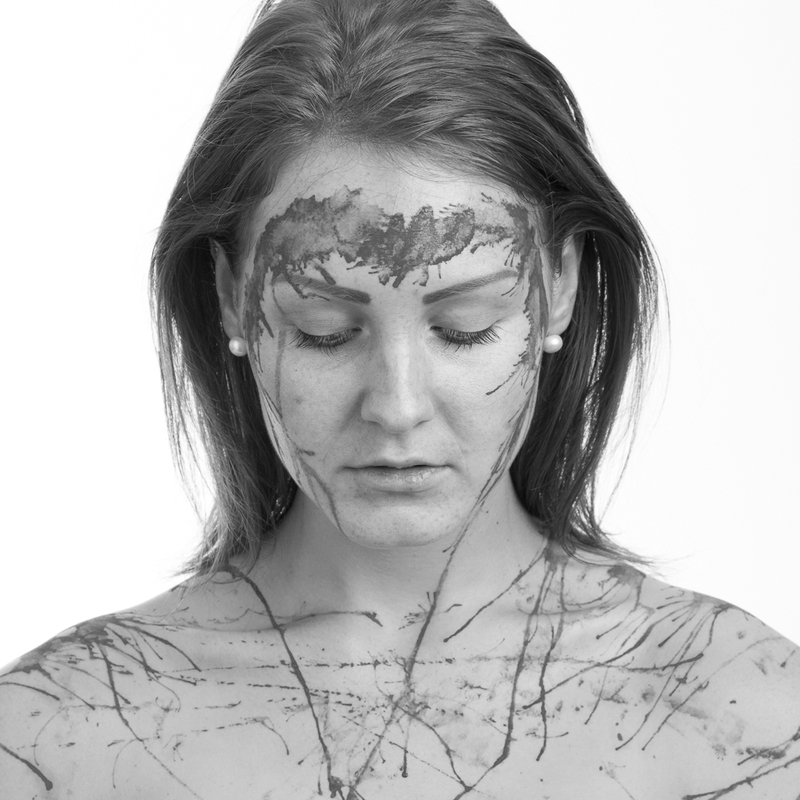 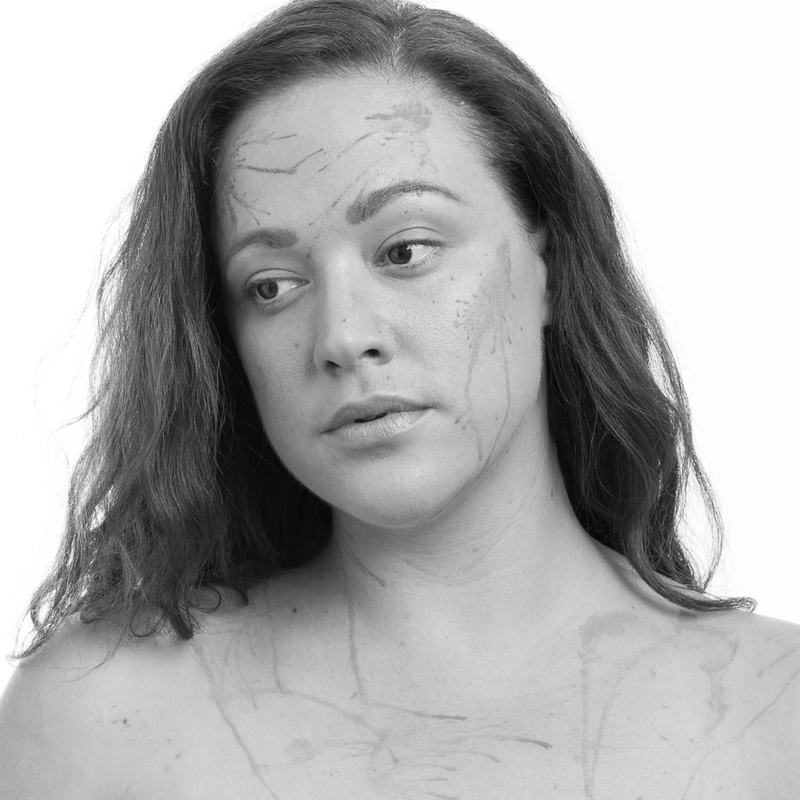 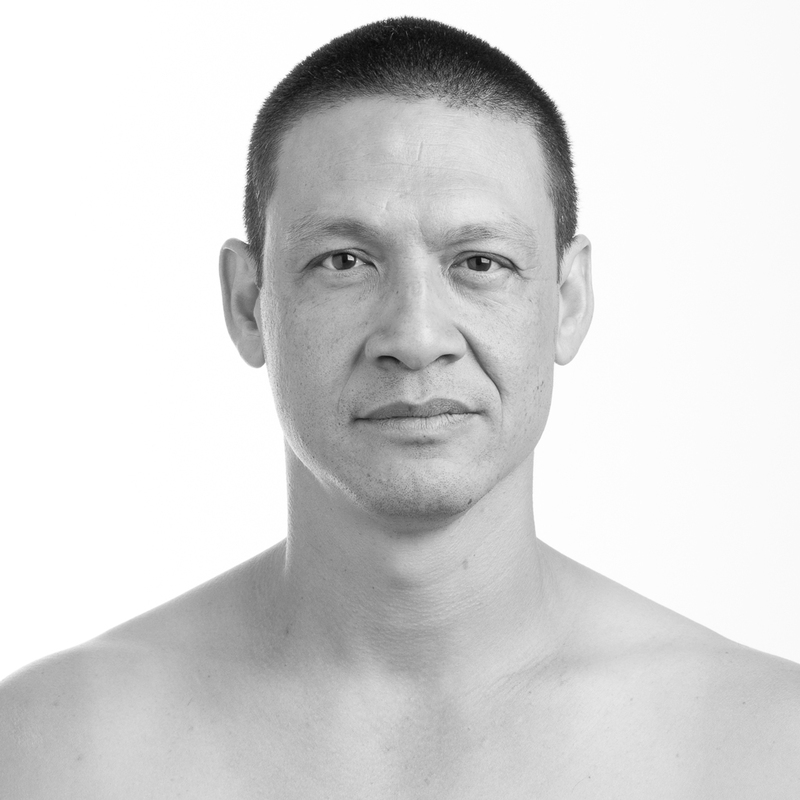 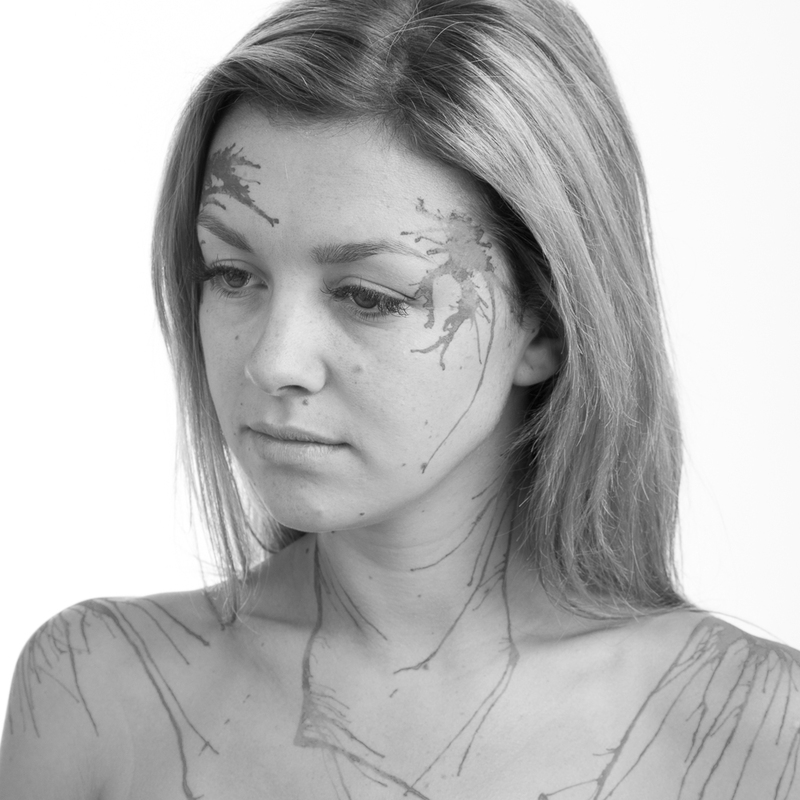 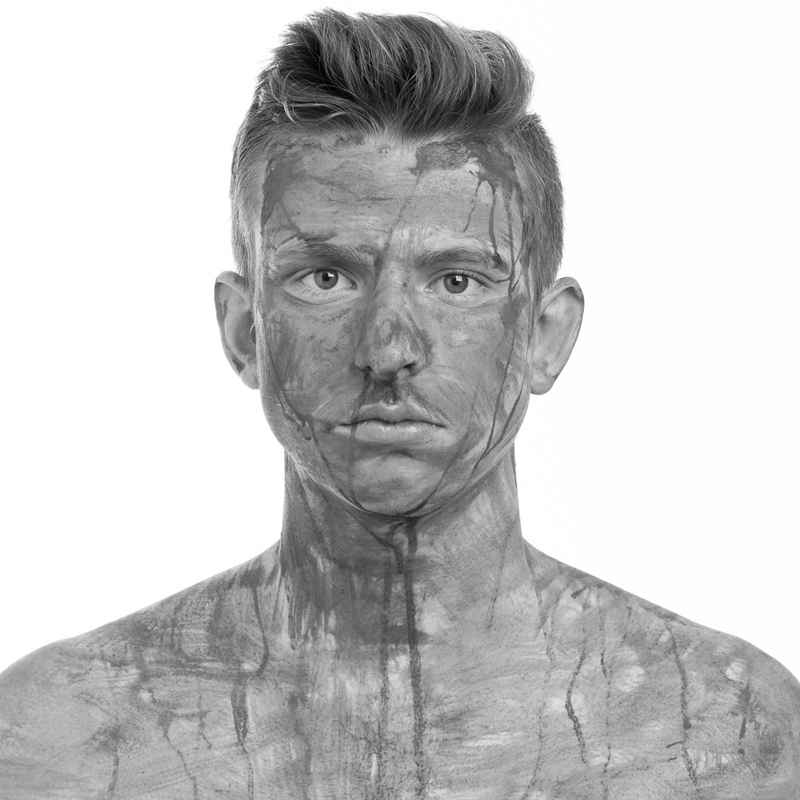 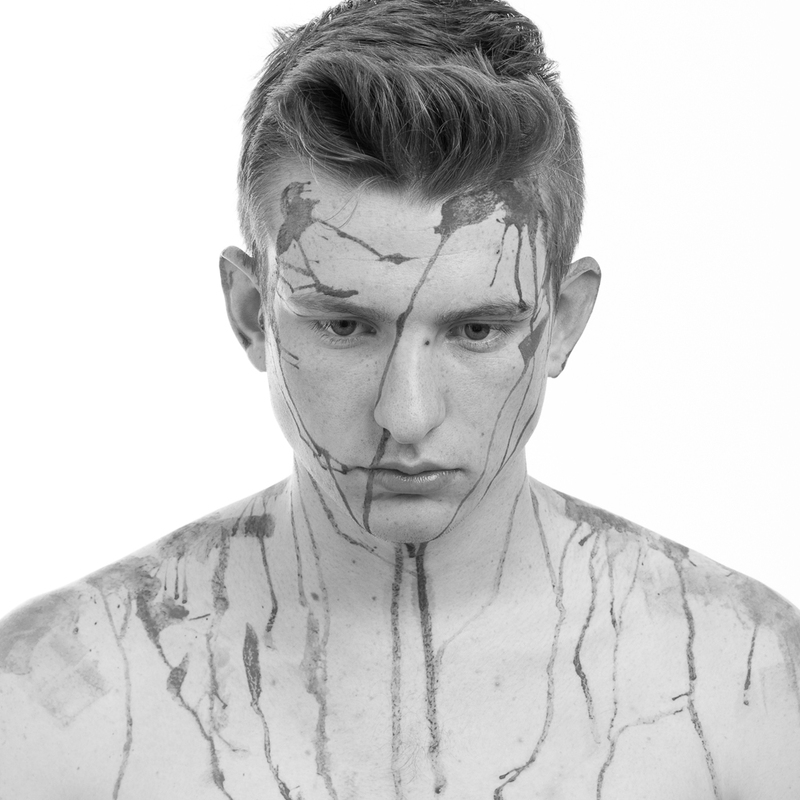 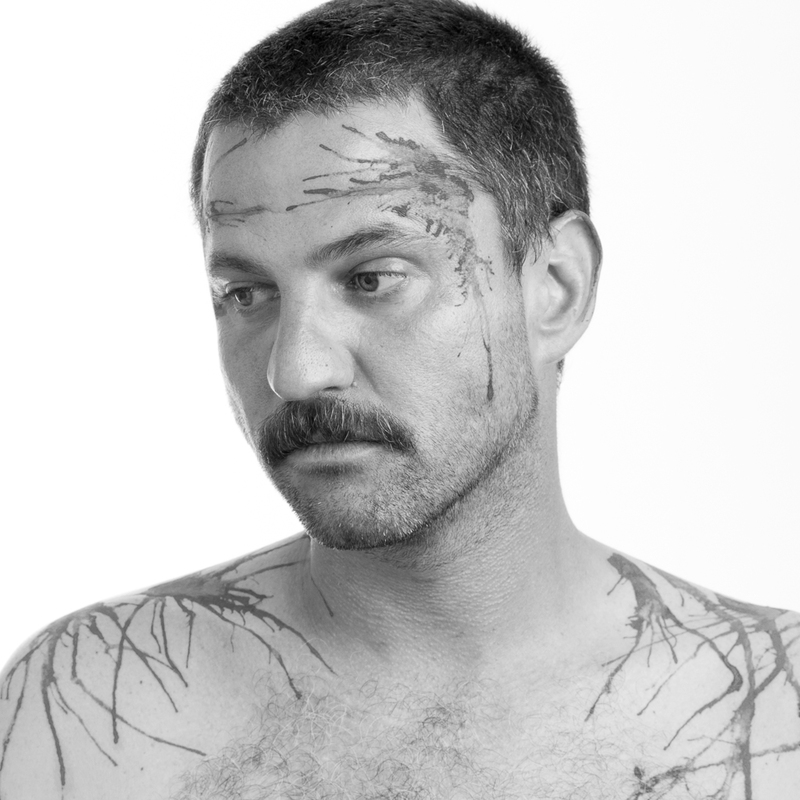 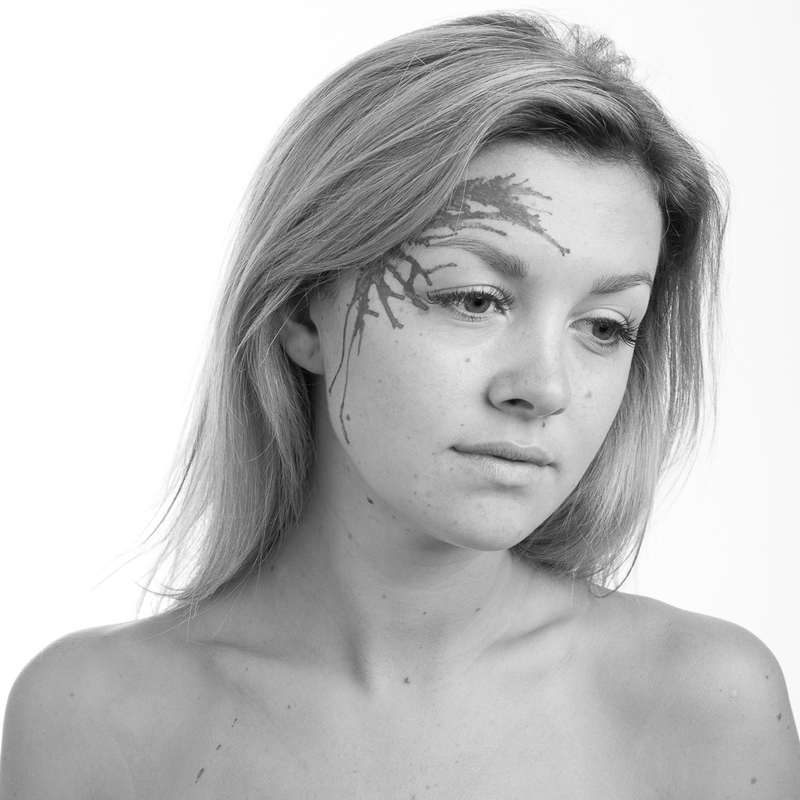 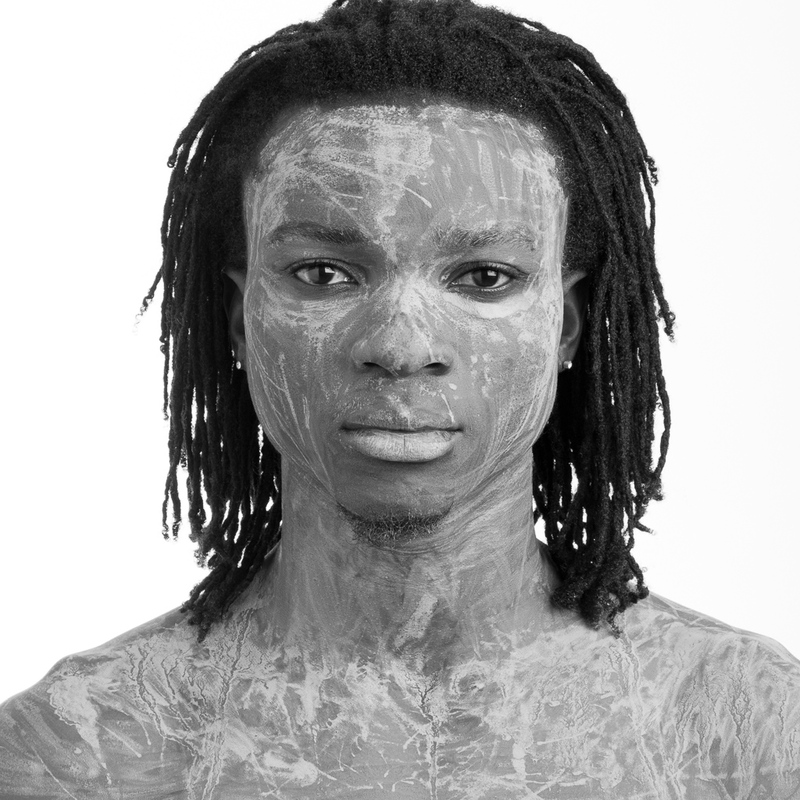 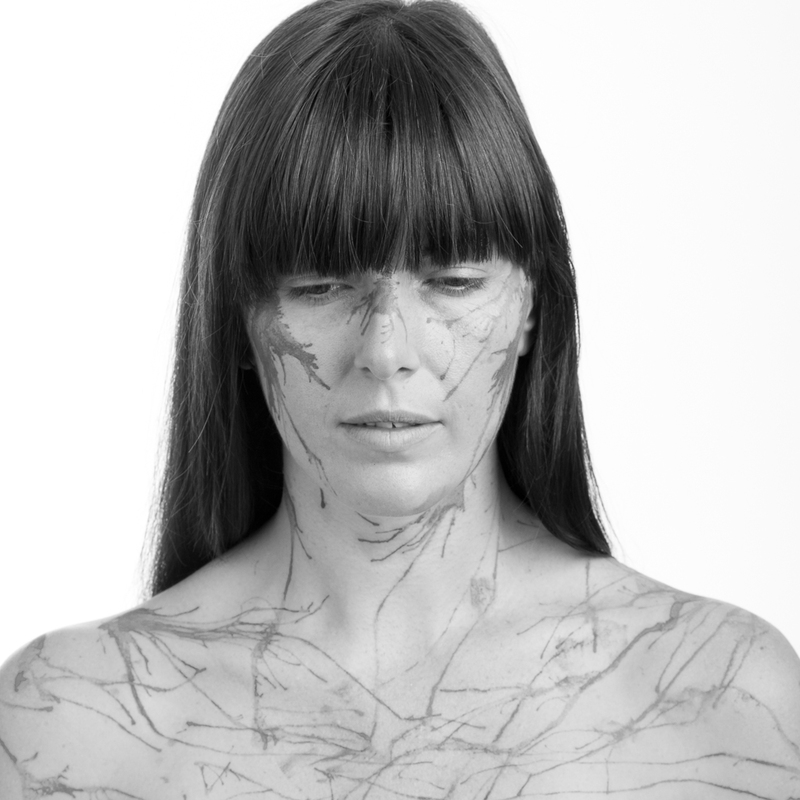 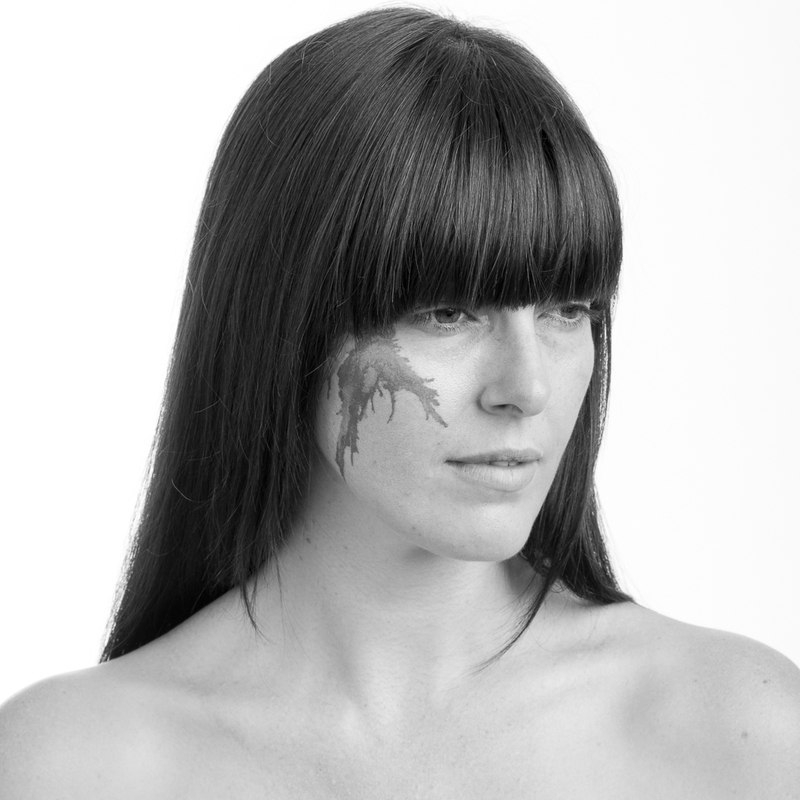 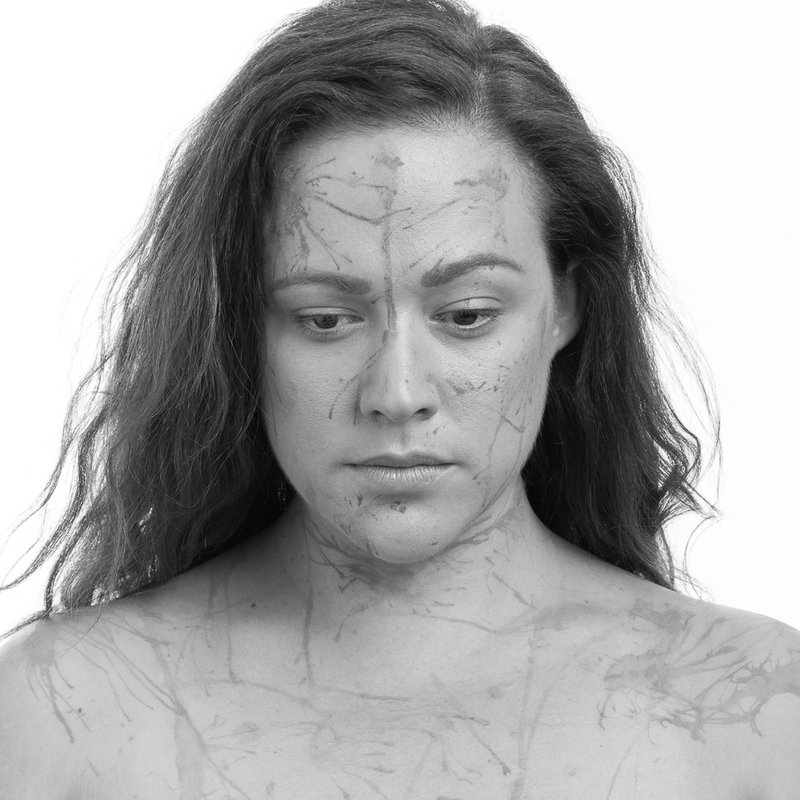 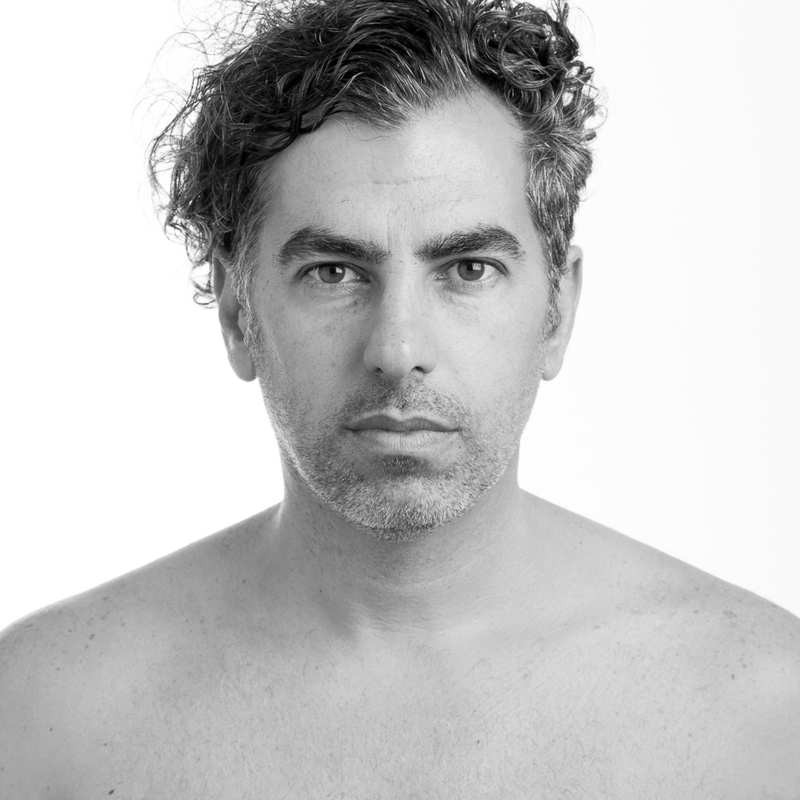 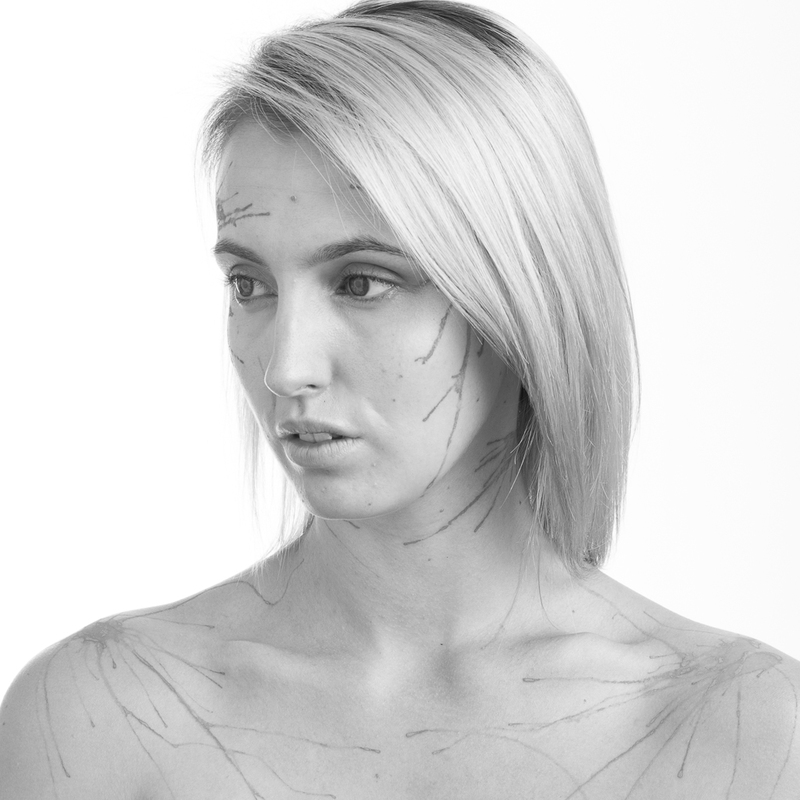 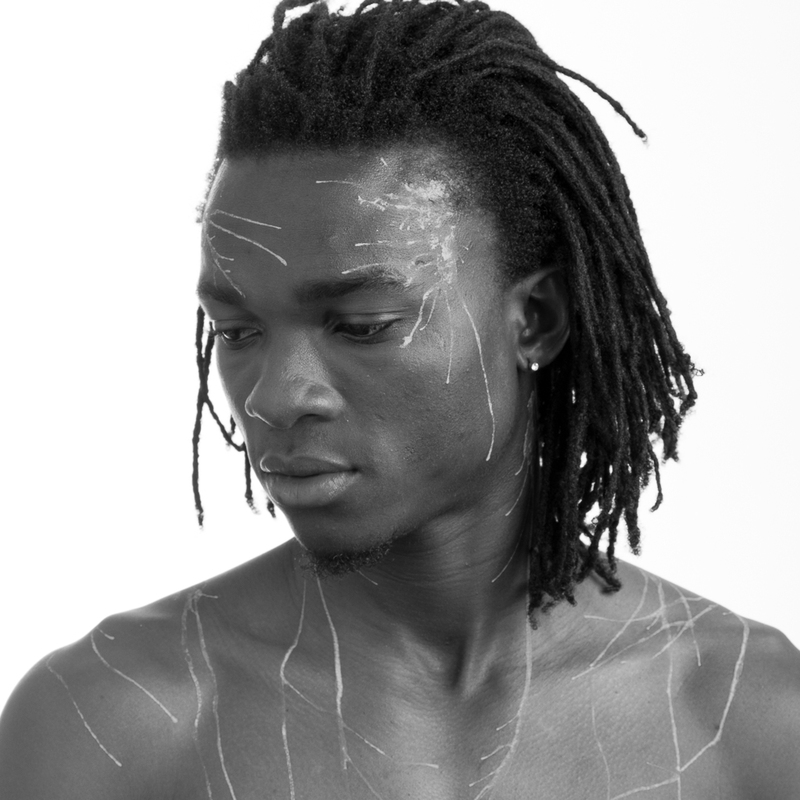 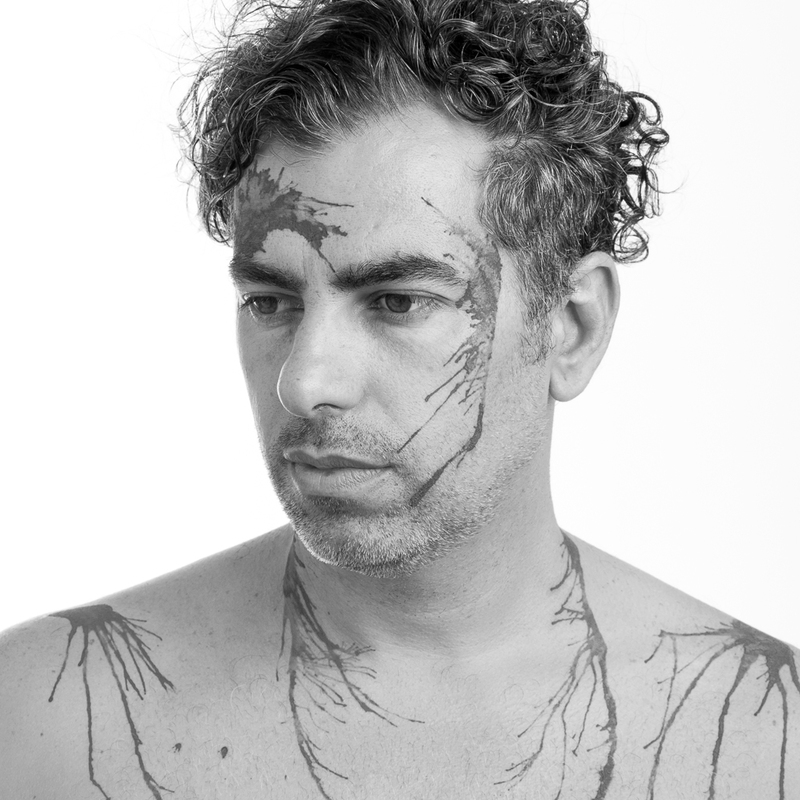 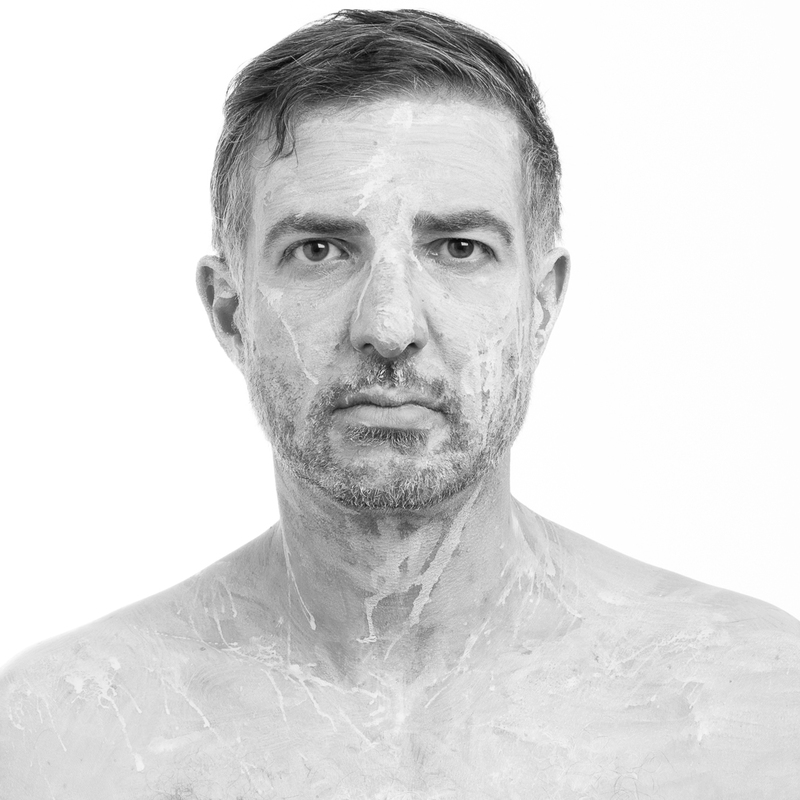 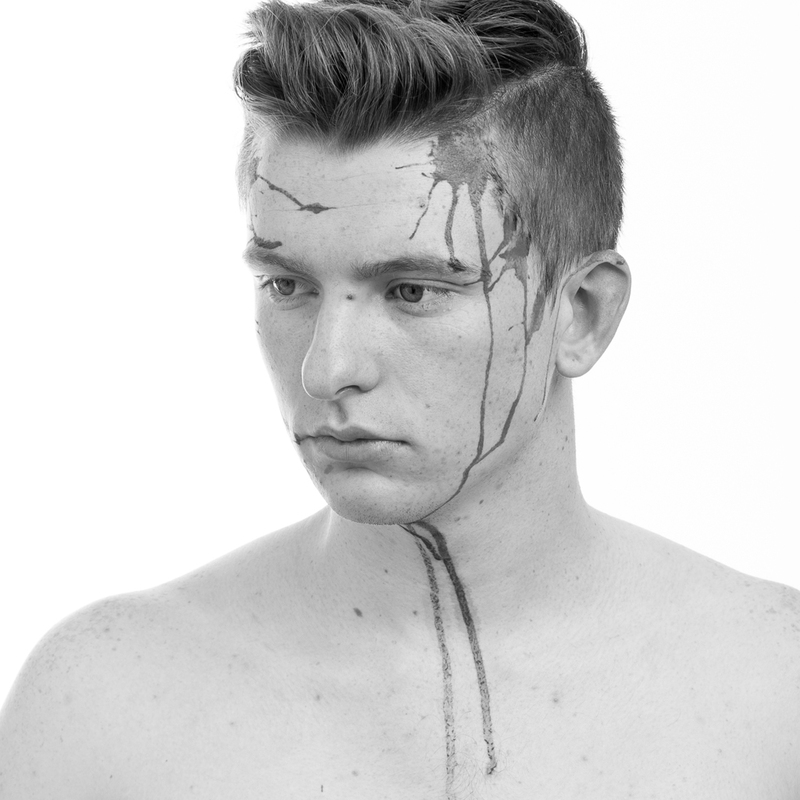 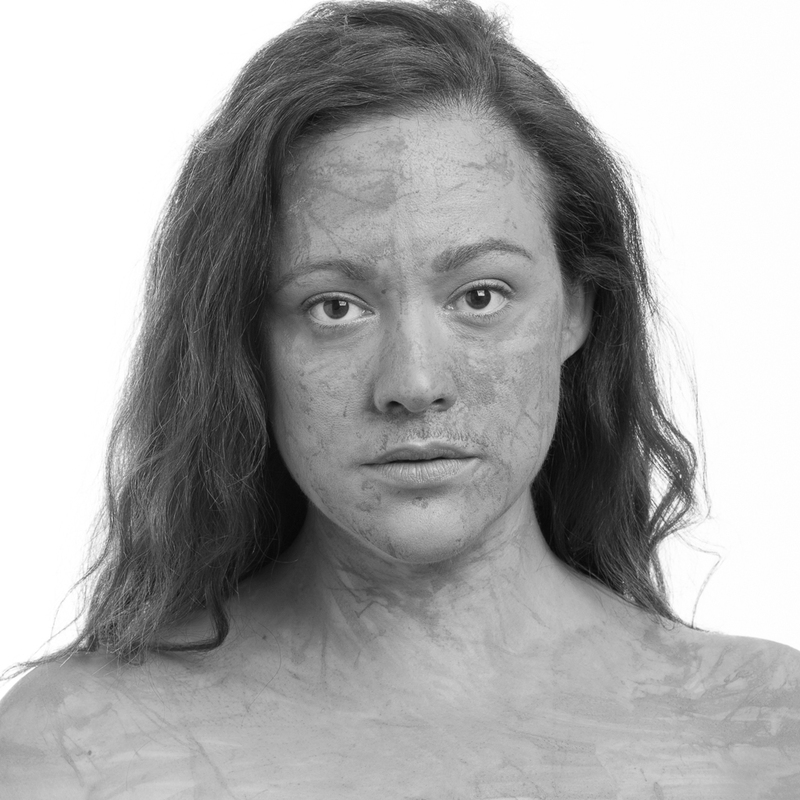 A portrait project exploring the relationship between identity and physicality. 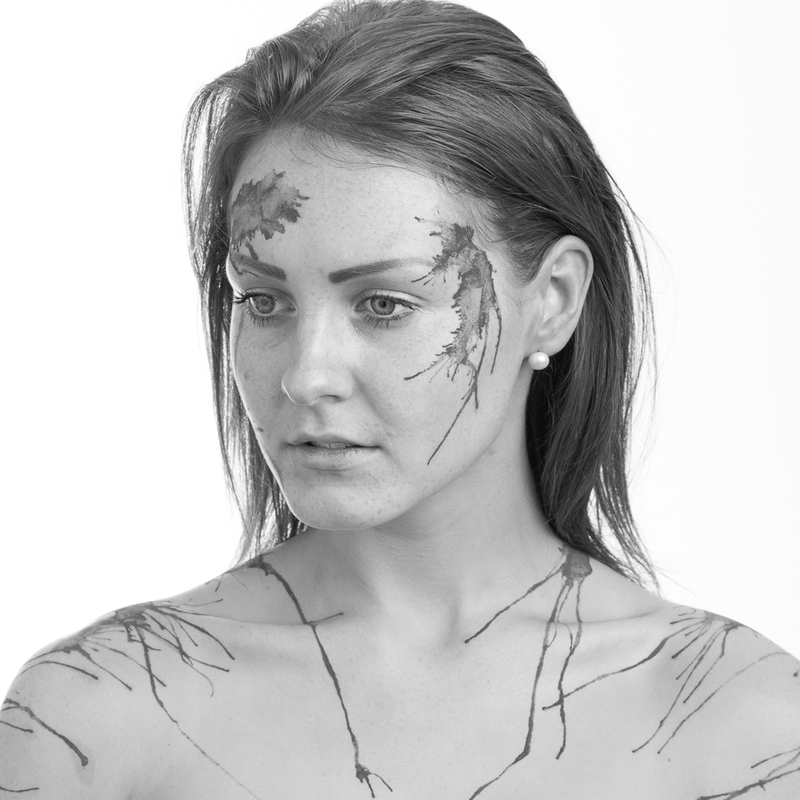 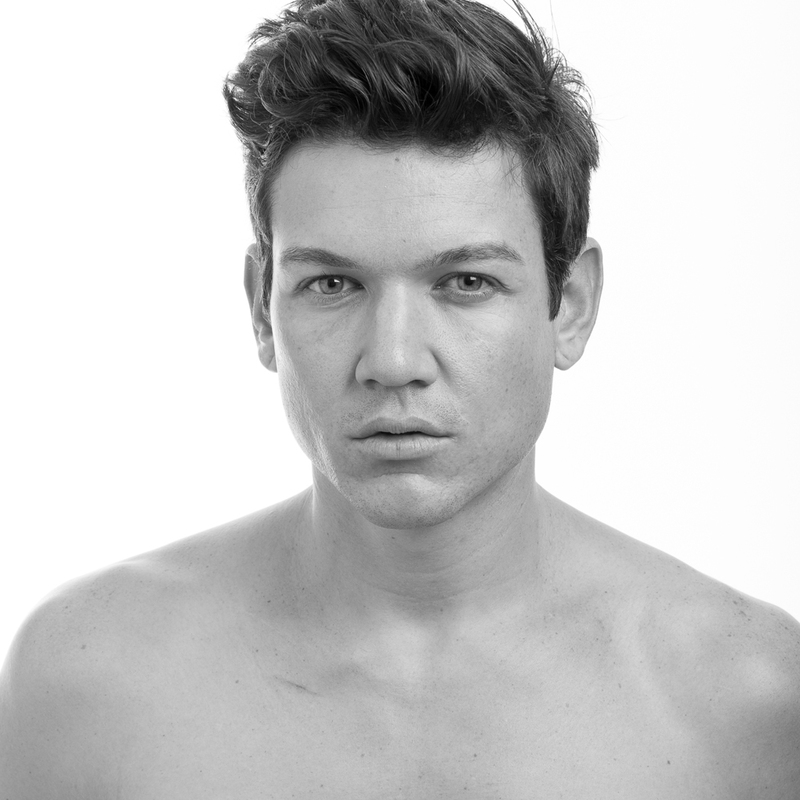 The only post-production on the images was black and white conversion and cropping the images to a square . 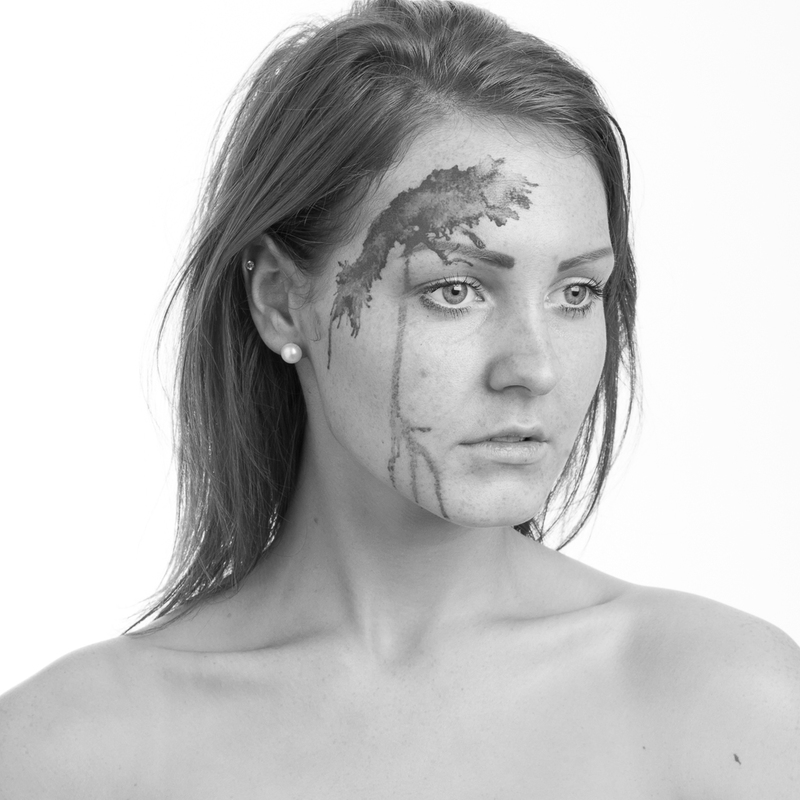 No photoshop was used at all. 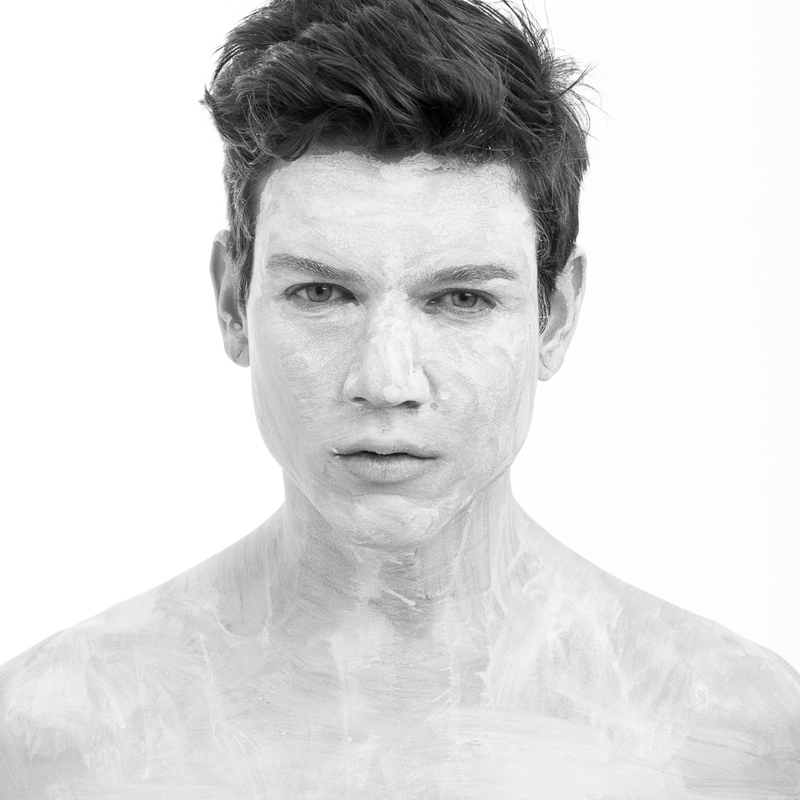 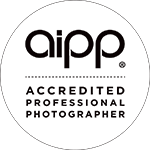 MODELS: Carmen May, Josh Lards, Peter Kakalias, Anna Reza, Tayla Kendall, Simbine Gabriel Vasco, Ebony Bowley, Carla Conlin, self, Alana Tompson, Chelsea Wiersma, Ricci Jewell, Ben Huckins, Madison Seymour, Tony Mason, Andrew J Liu, Pip Hicken.